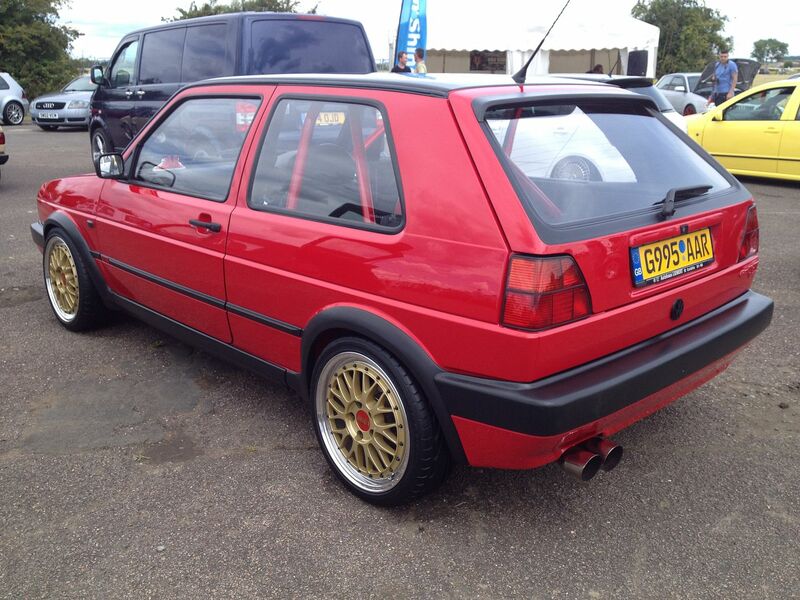 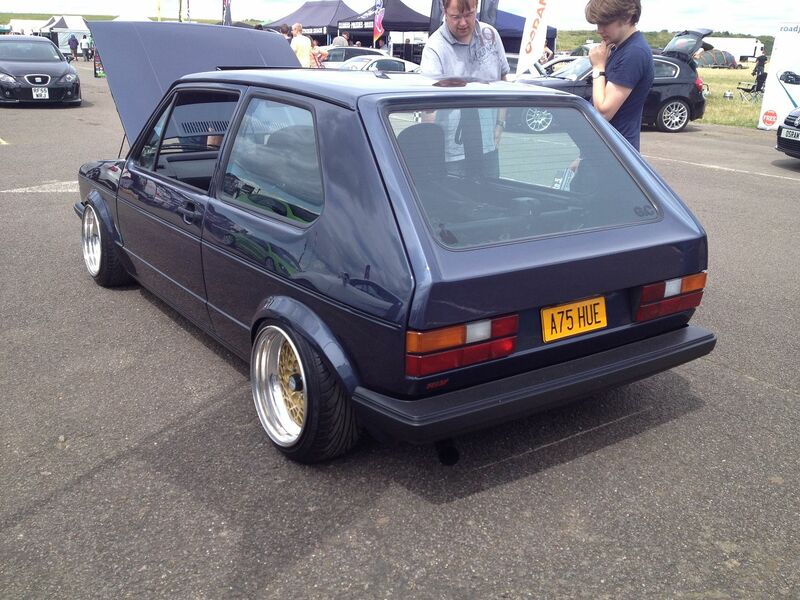 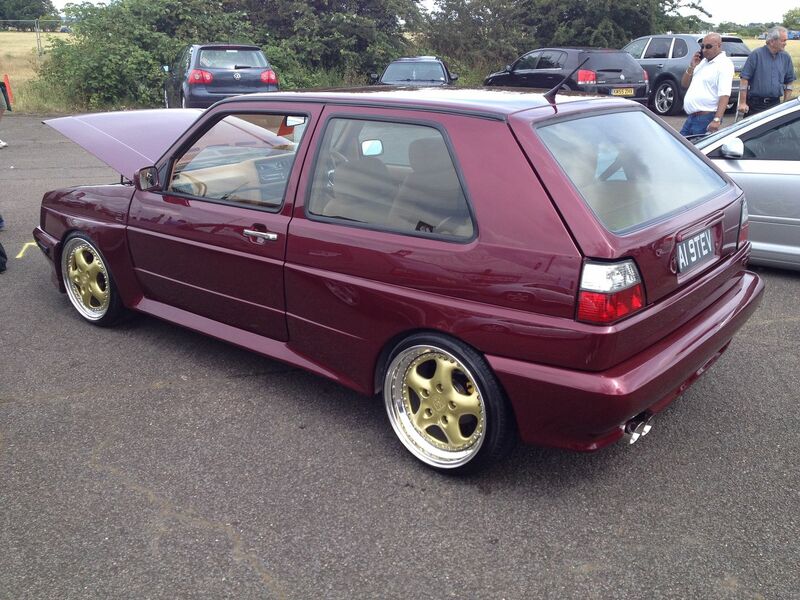 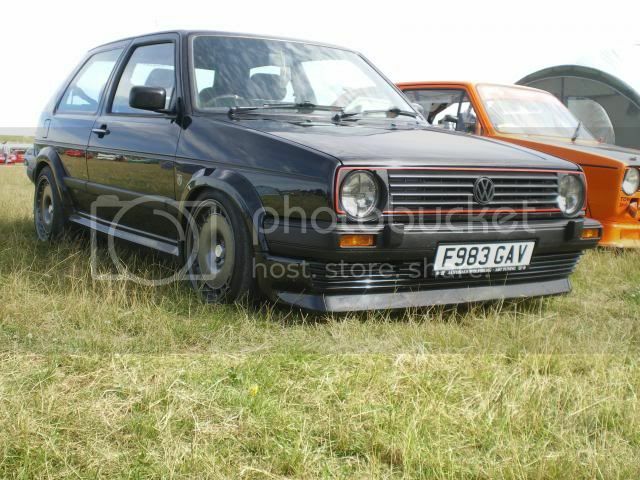 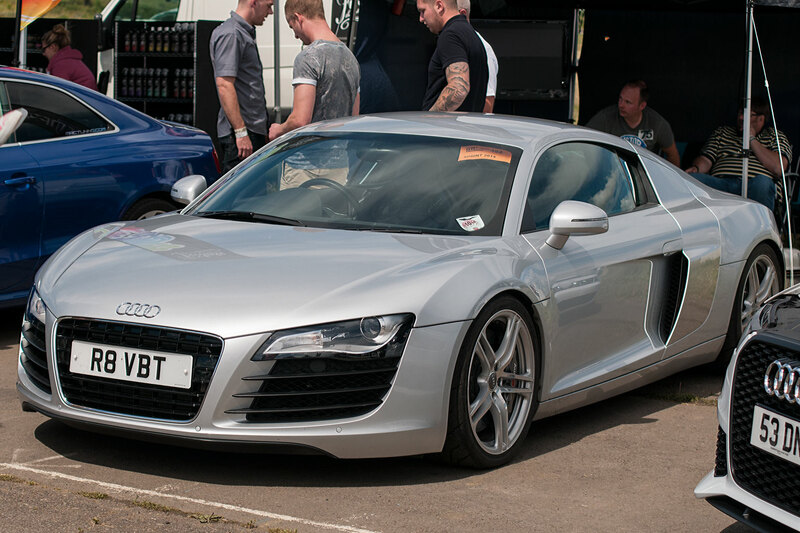 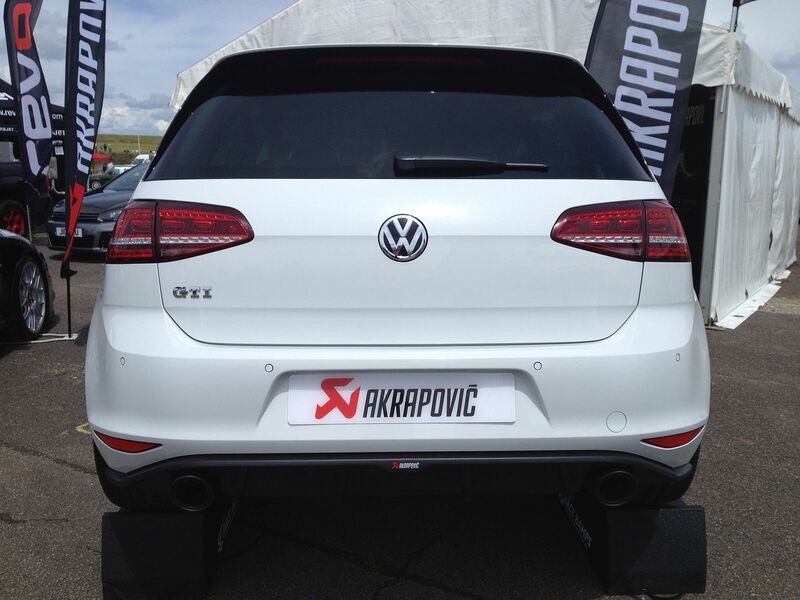 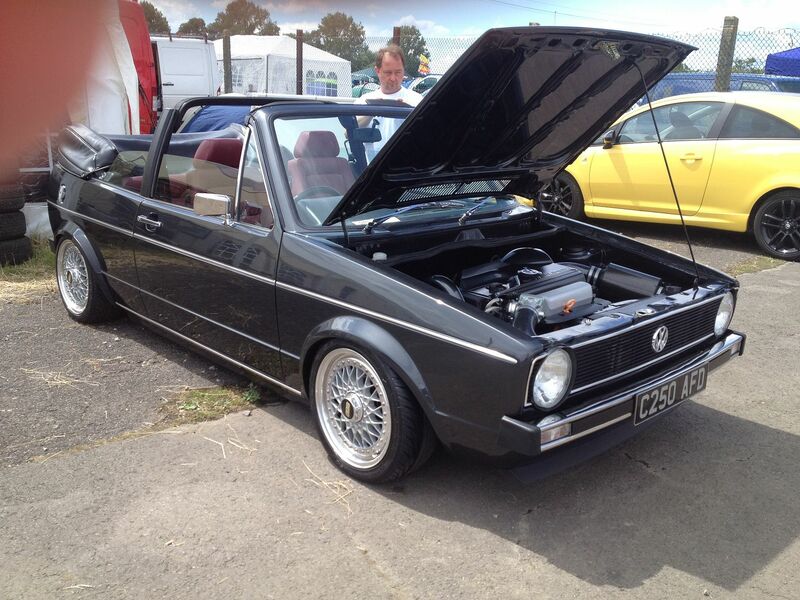 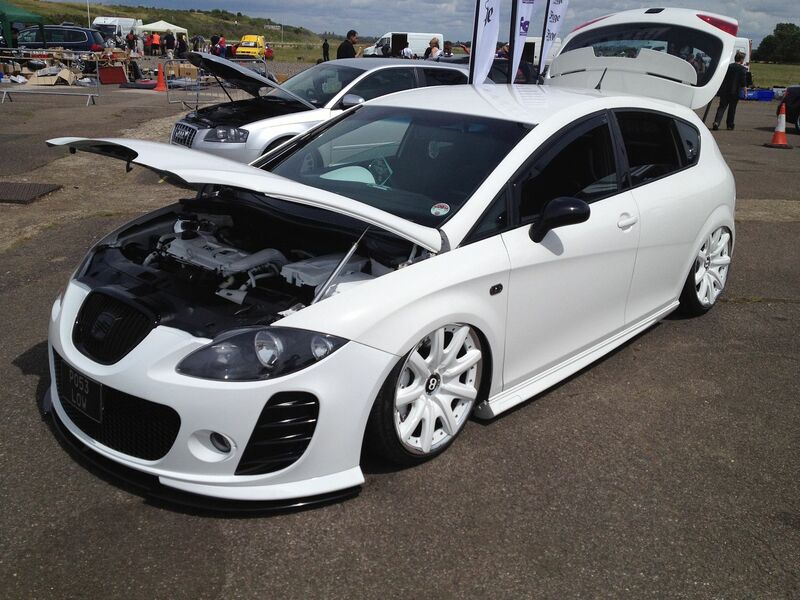 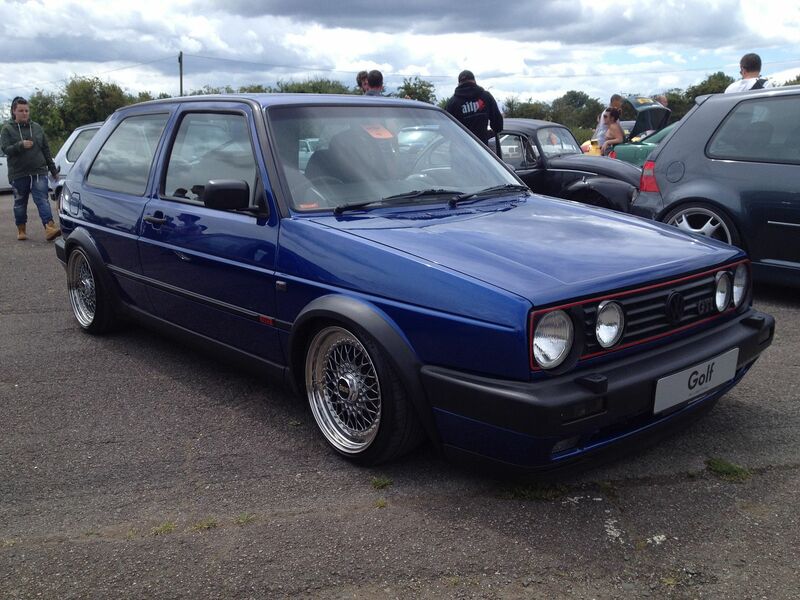 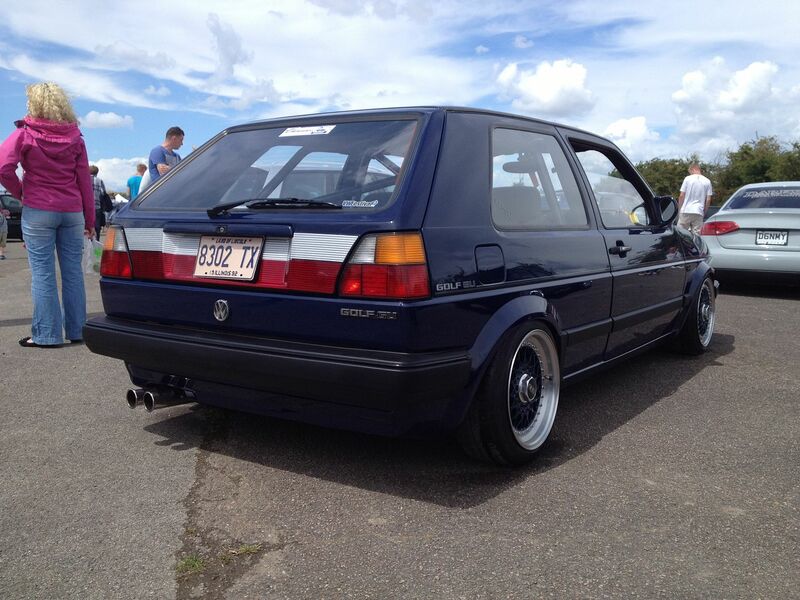 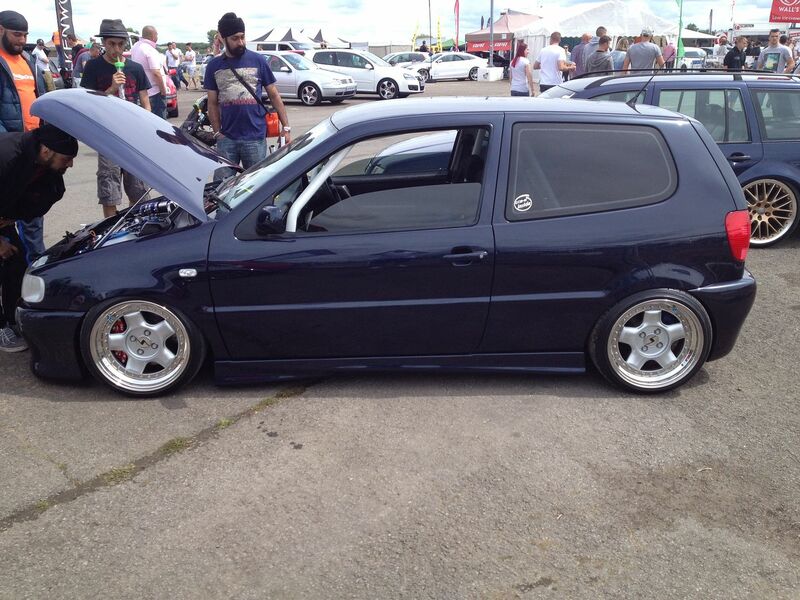 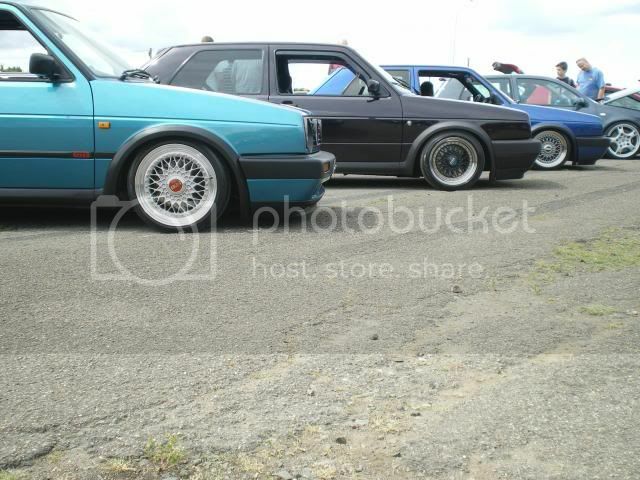 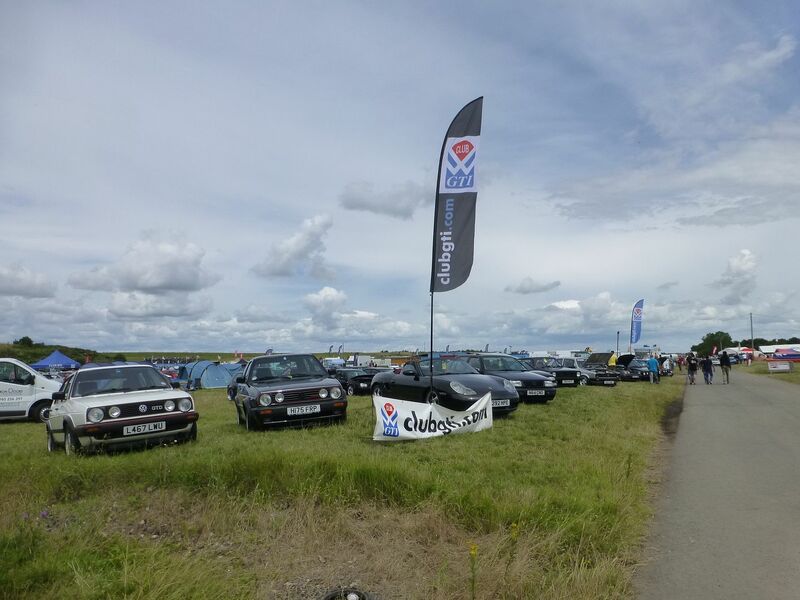 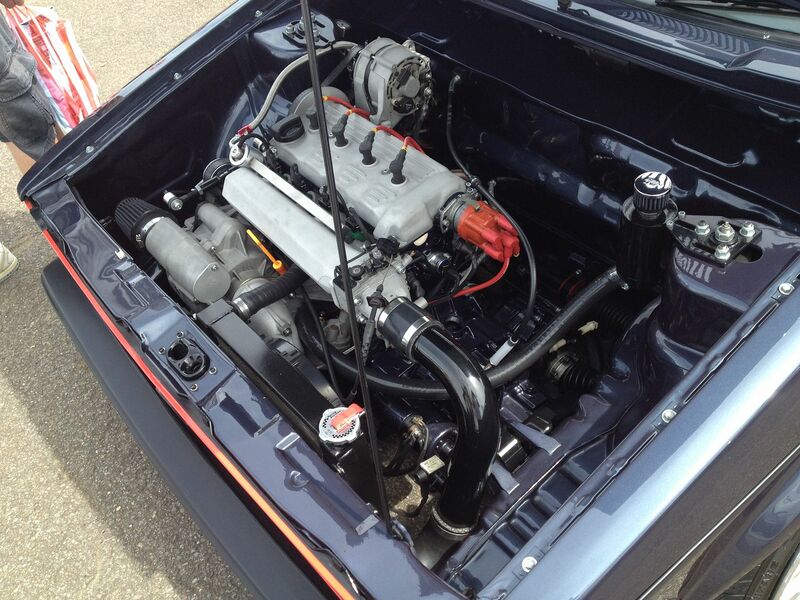 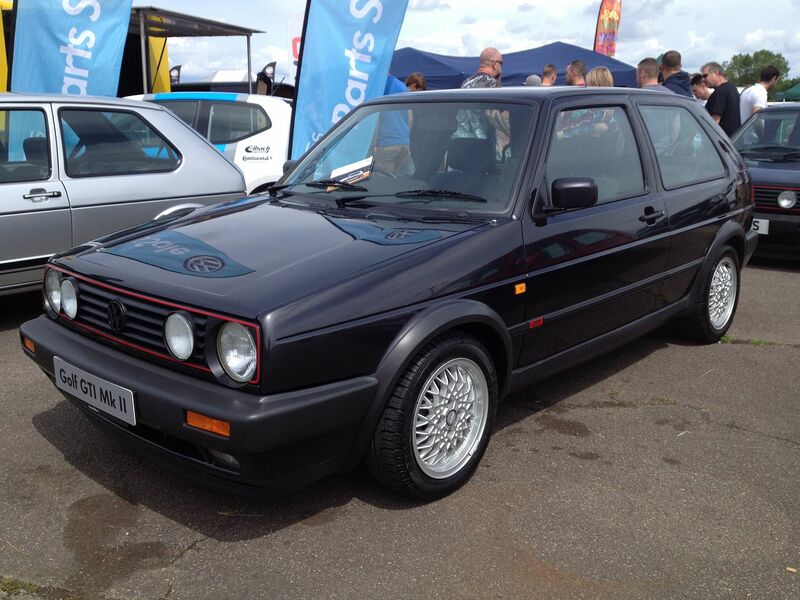 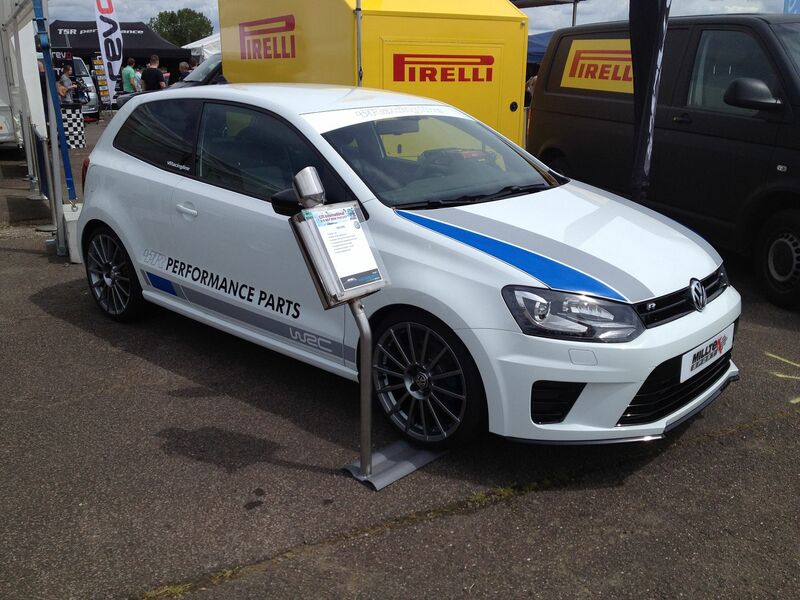 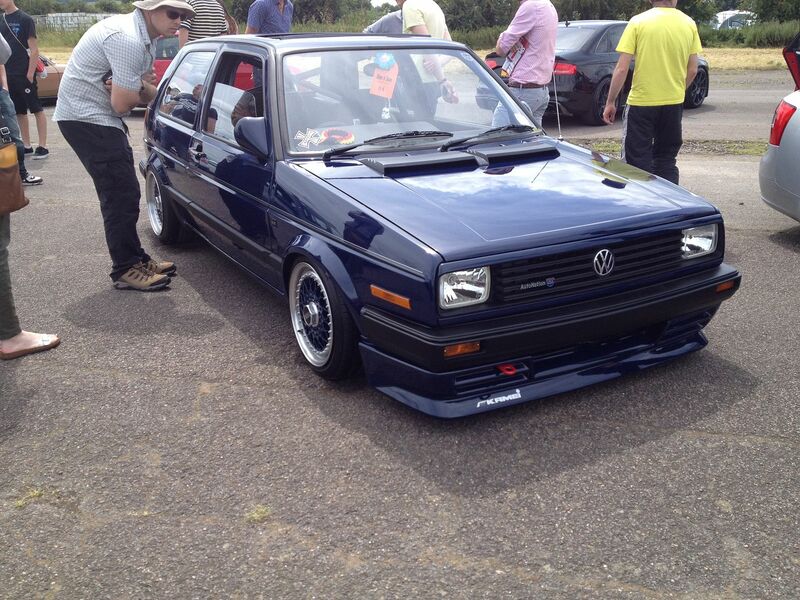 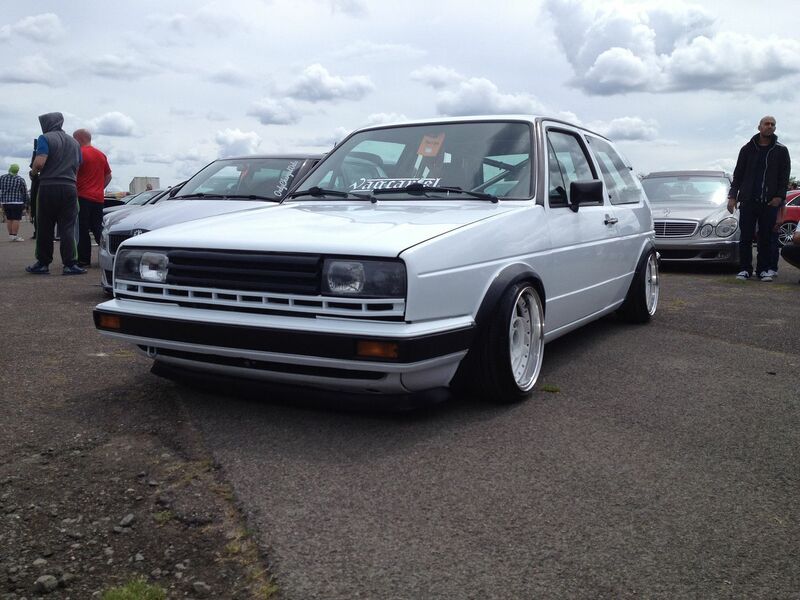 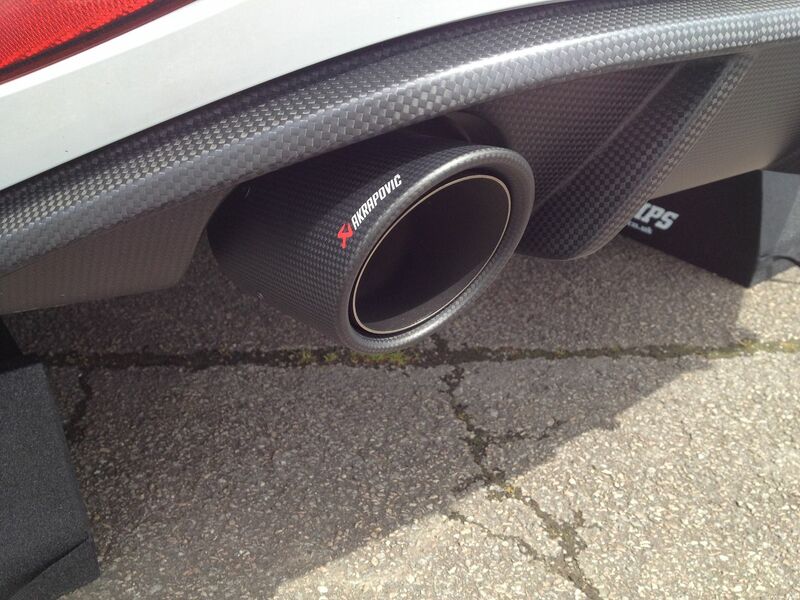 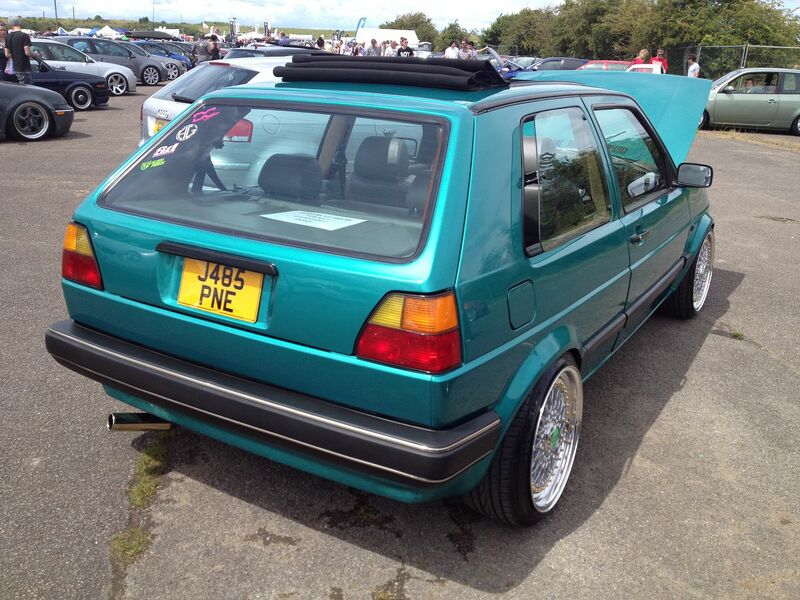 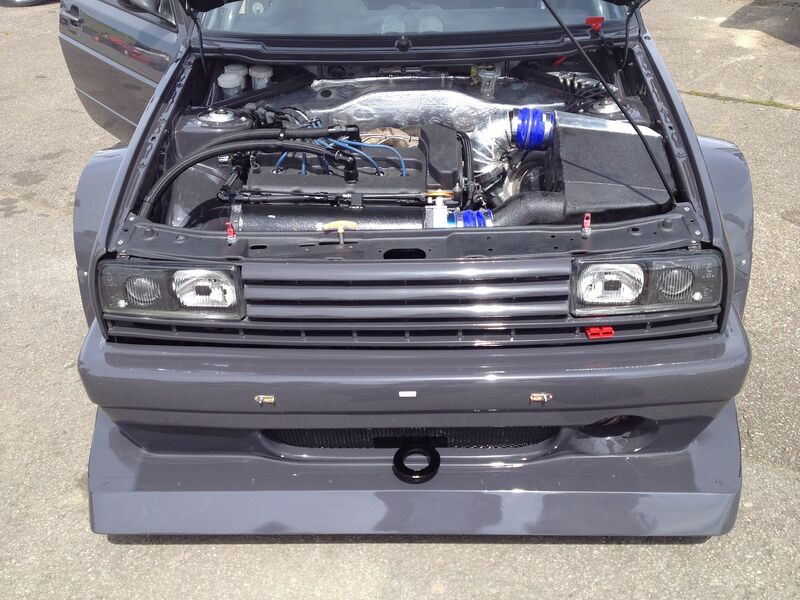 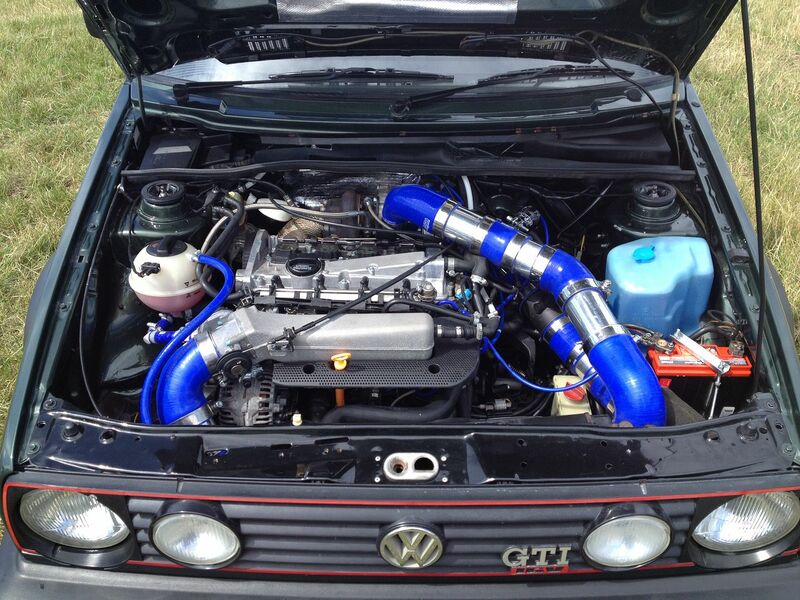 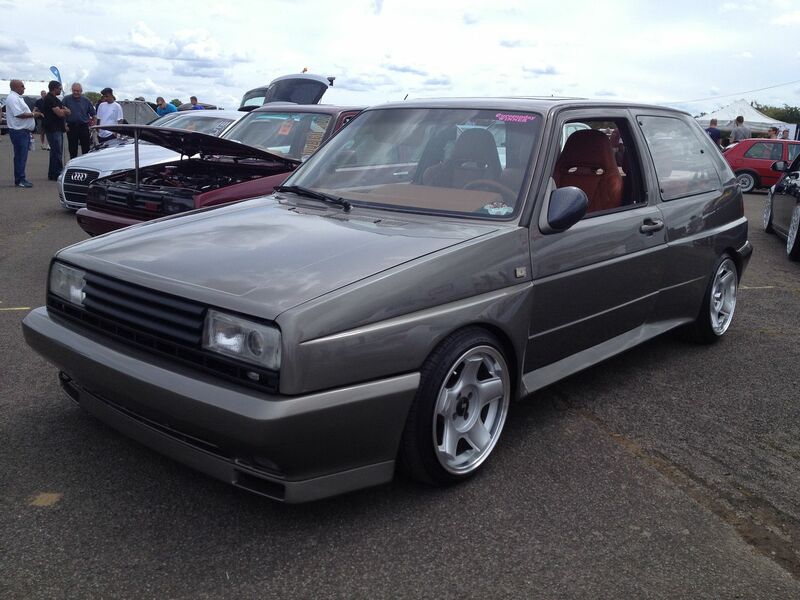 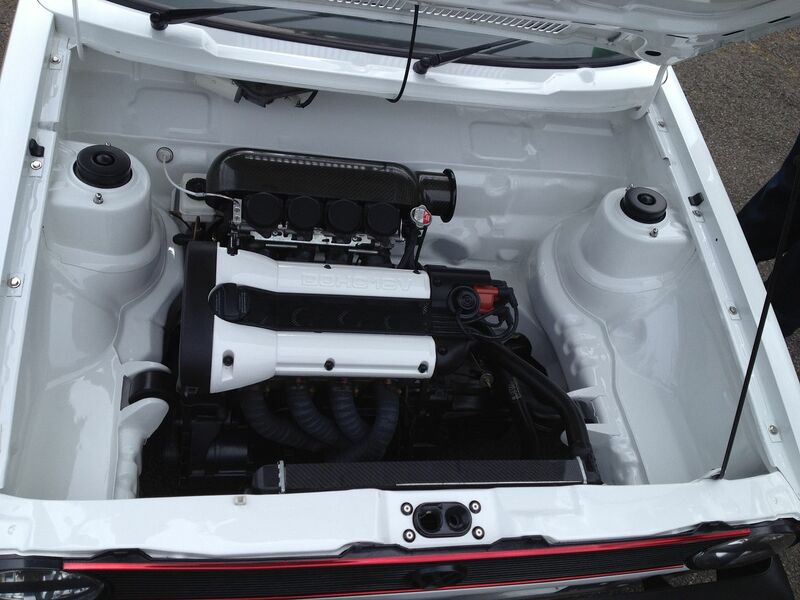 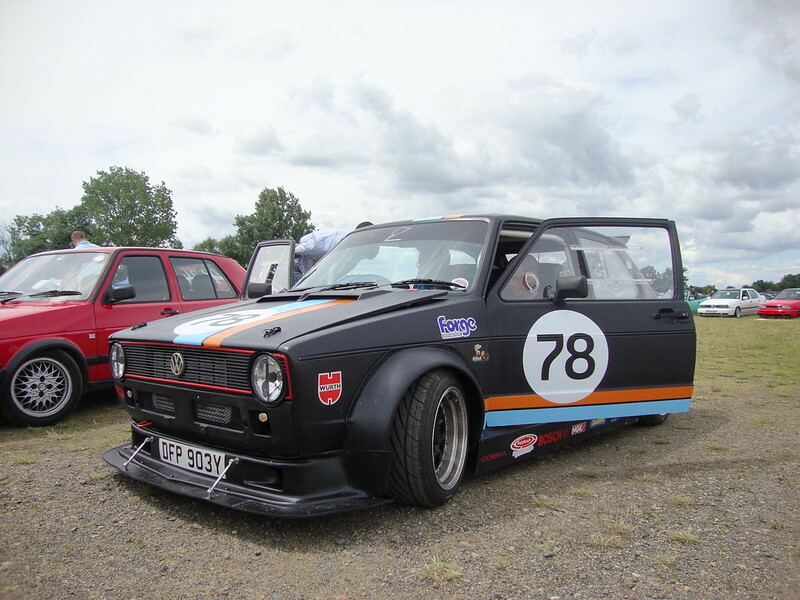 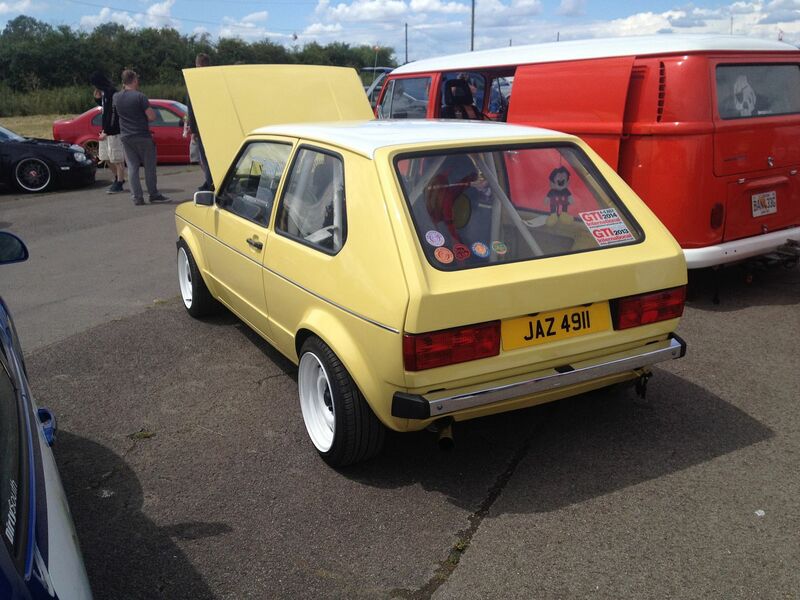 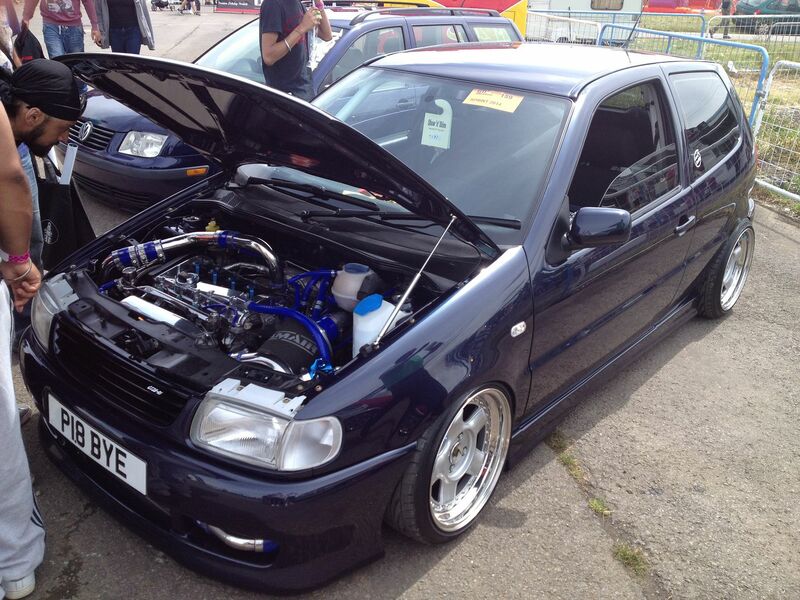 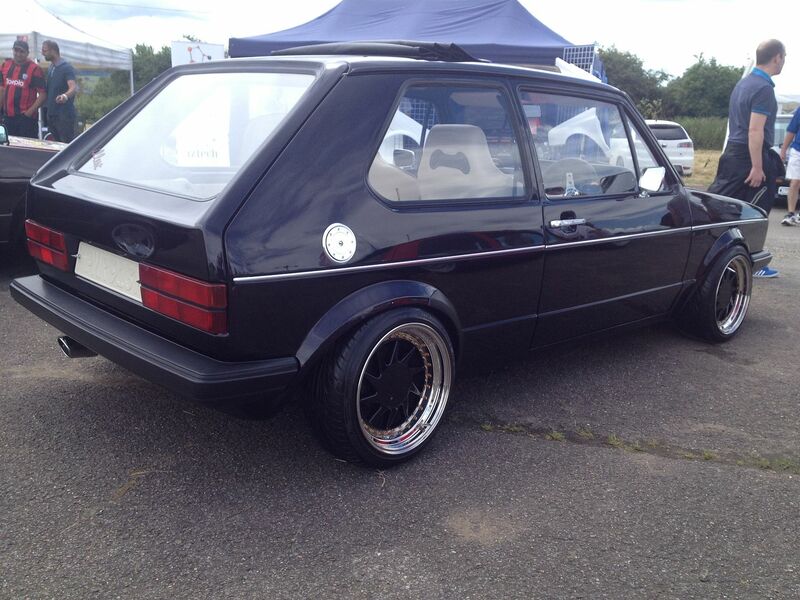 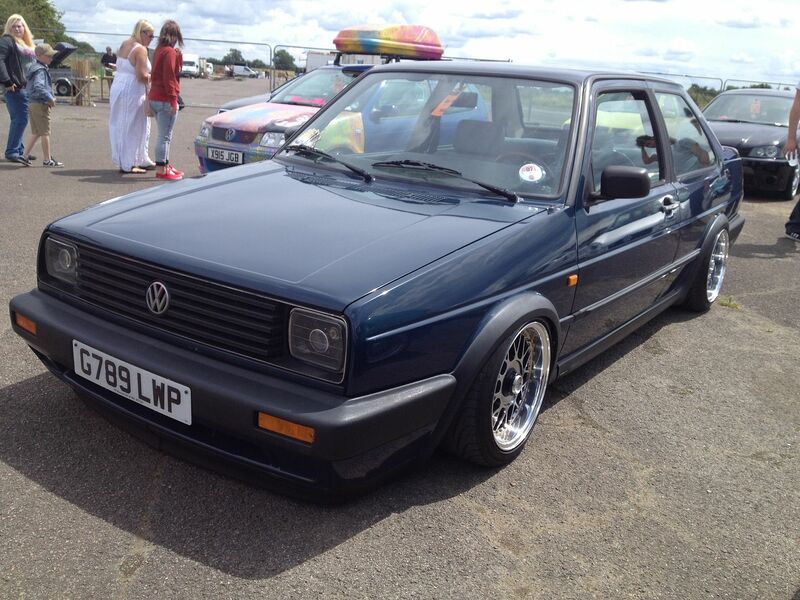 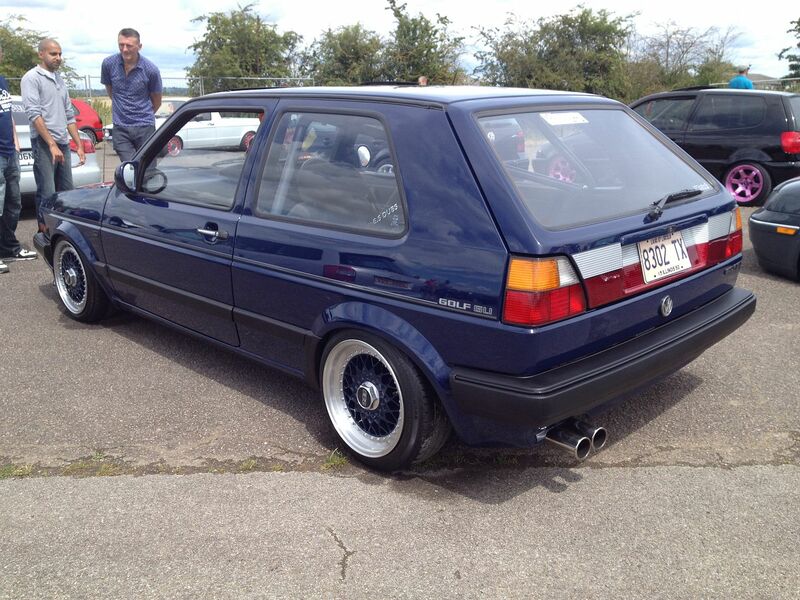 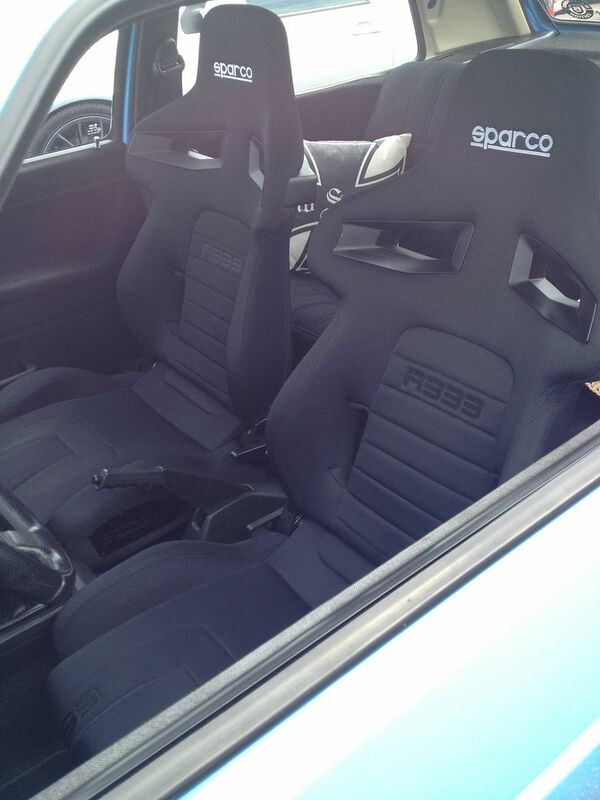 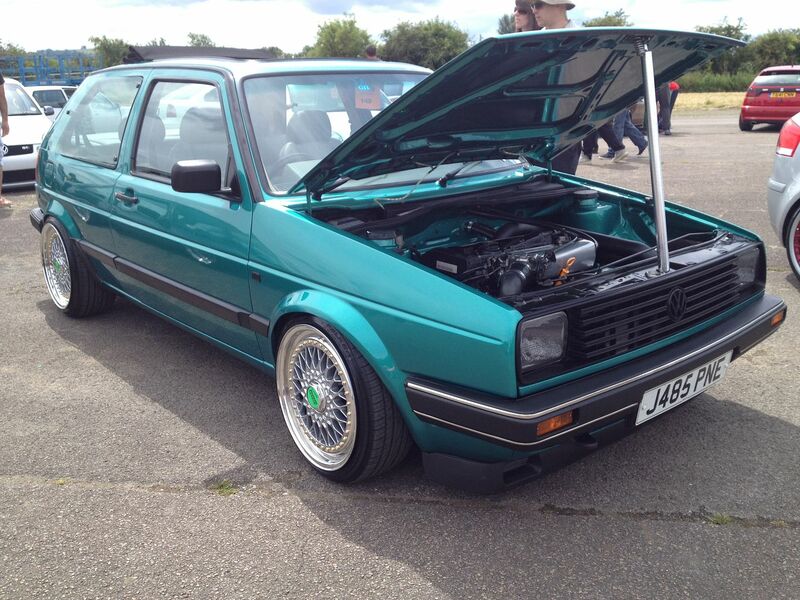 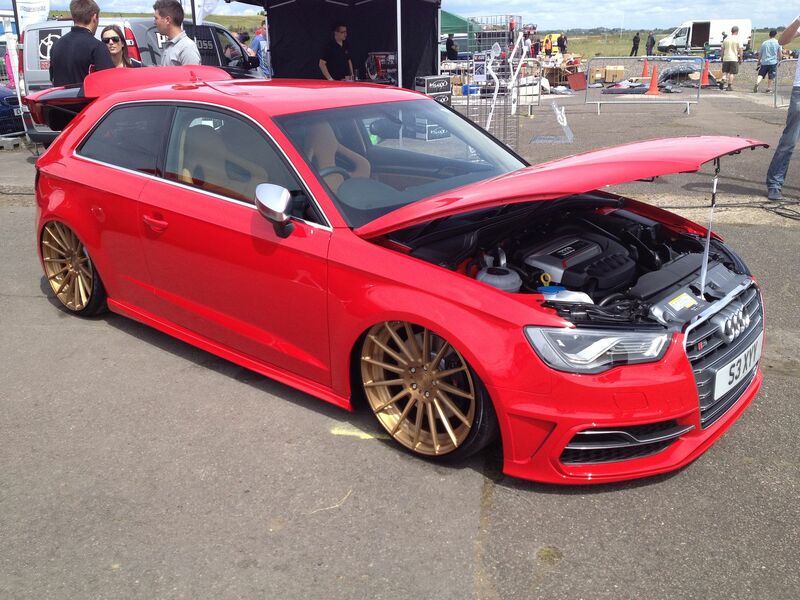 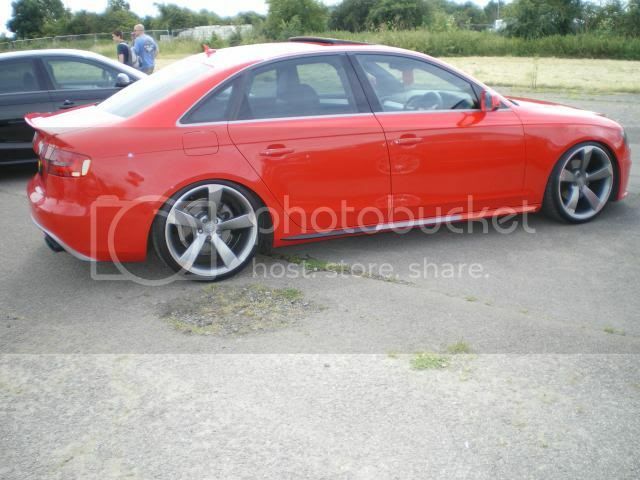 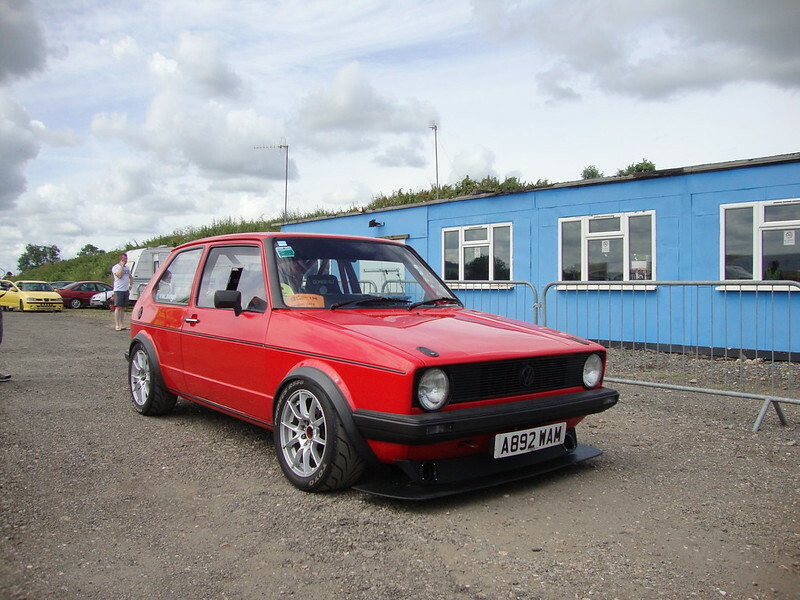 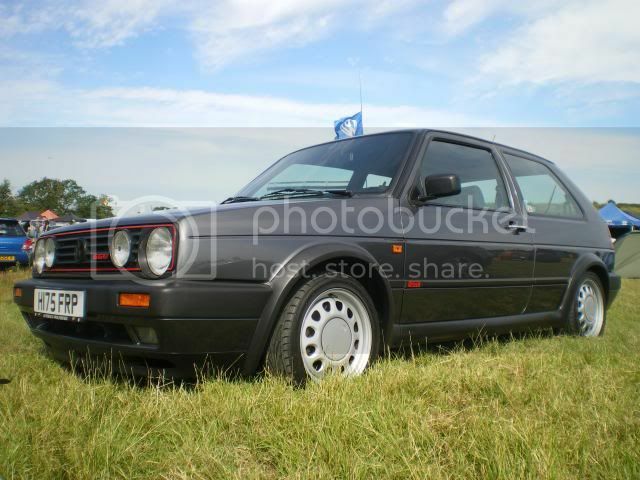 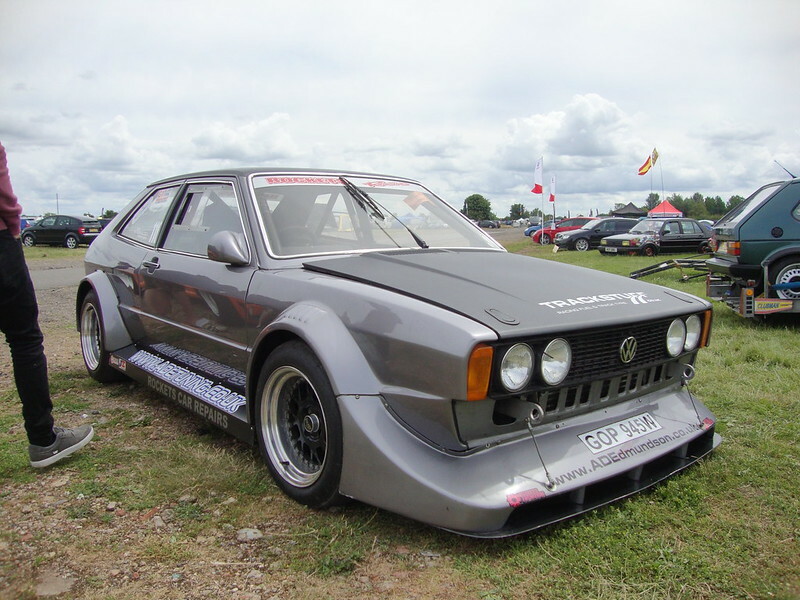 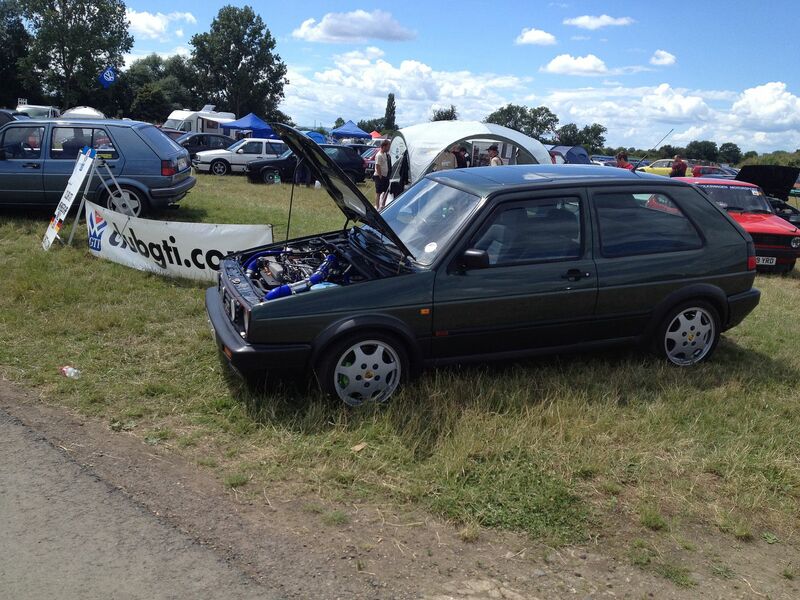 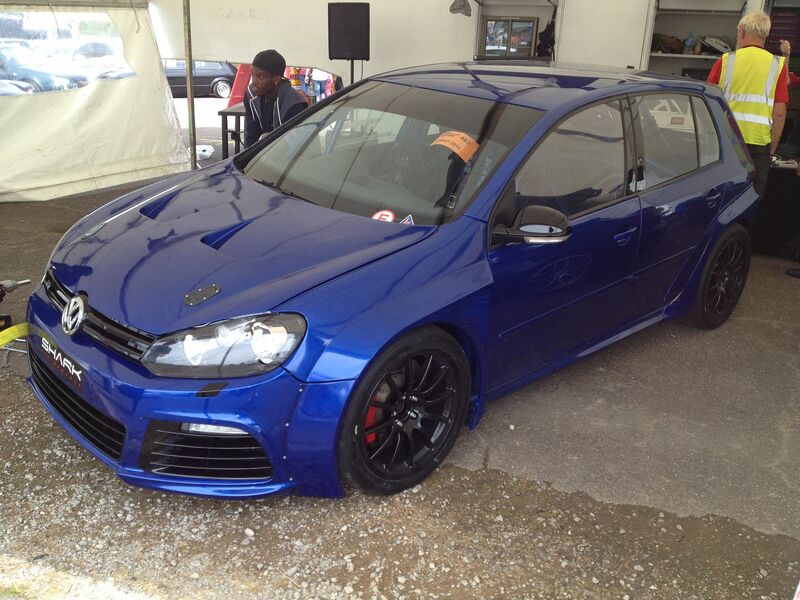 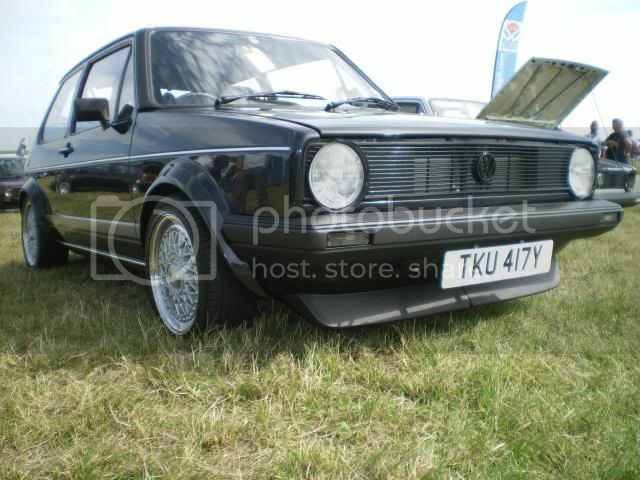 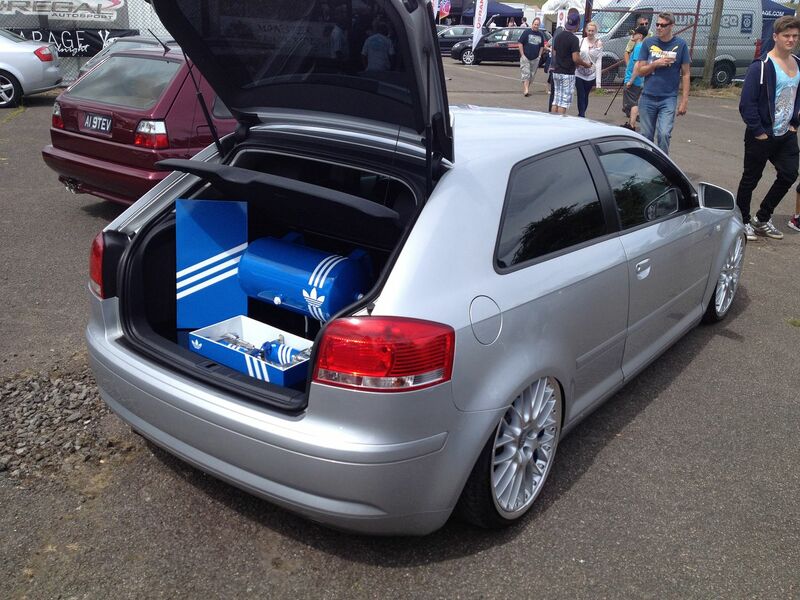 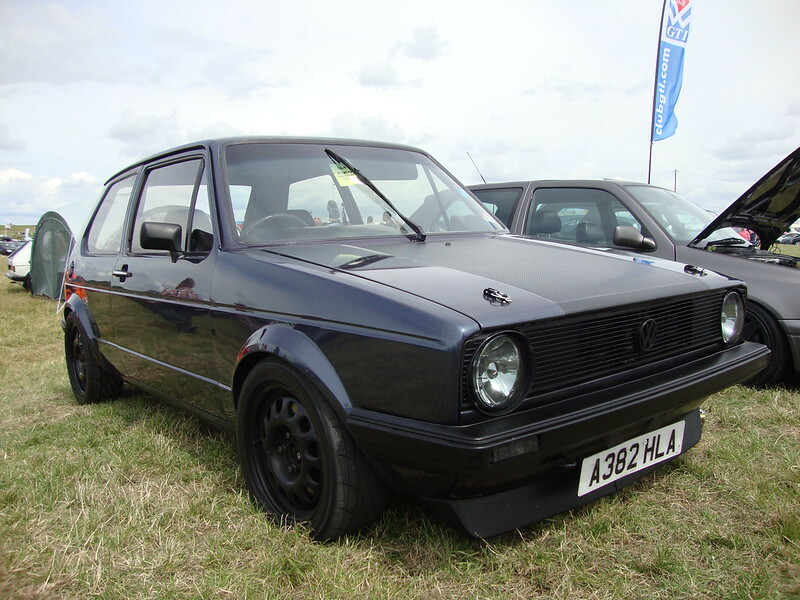 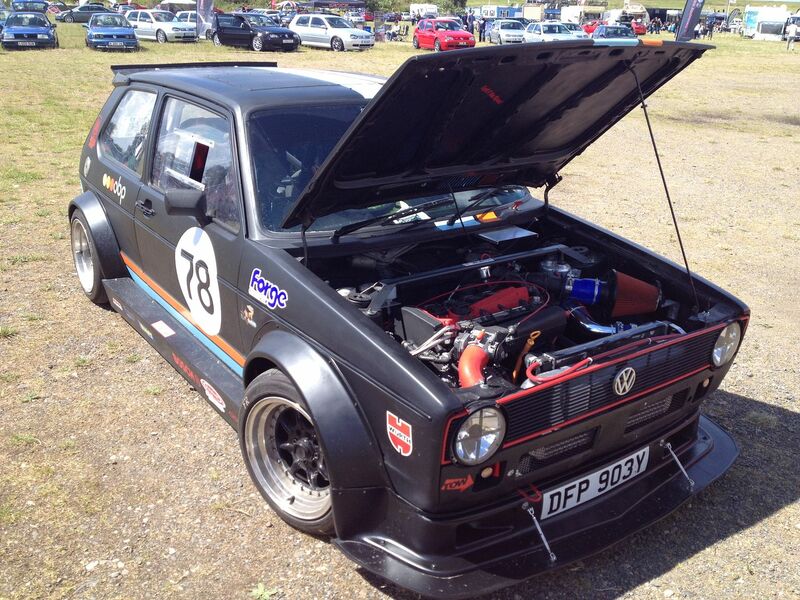 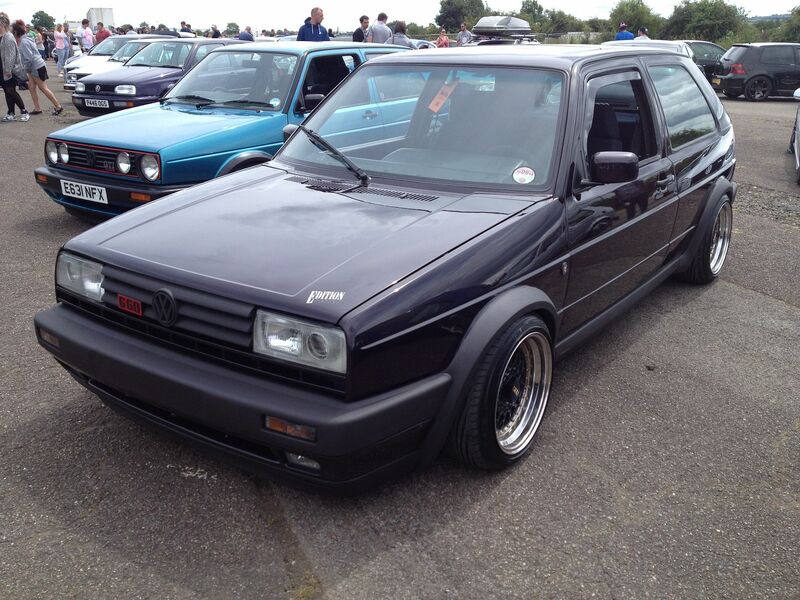 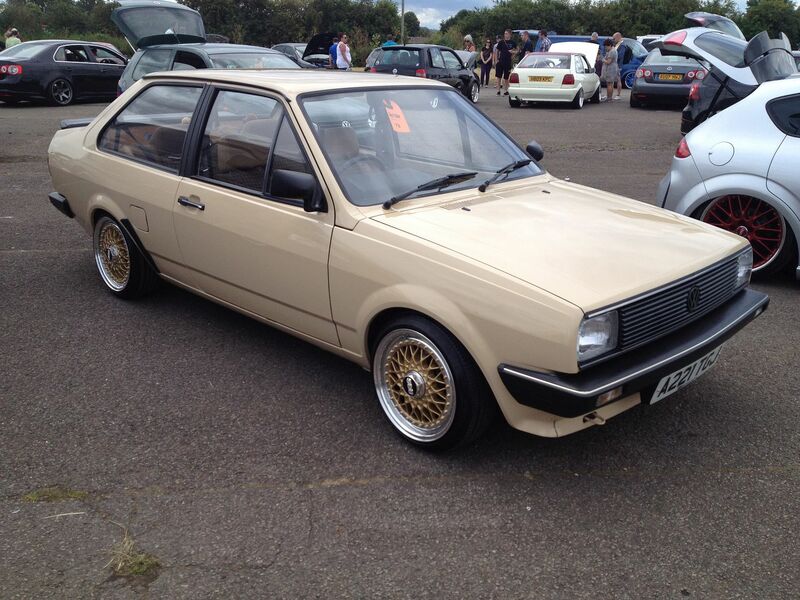 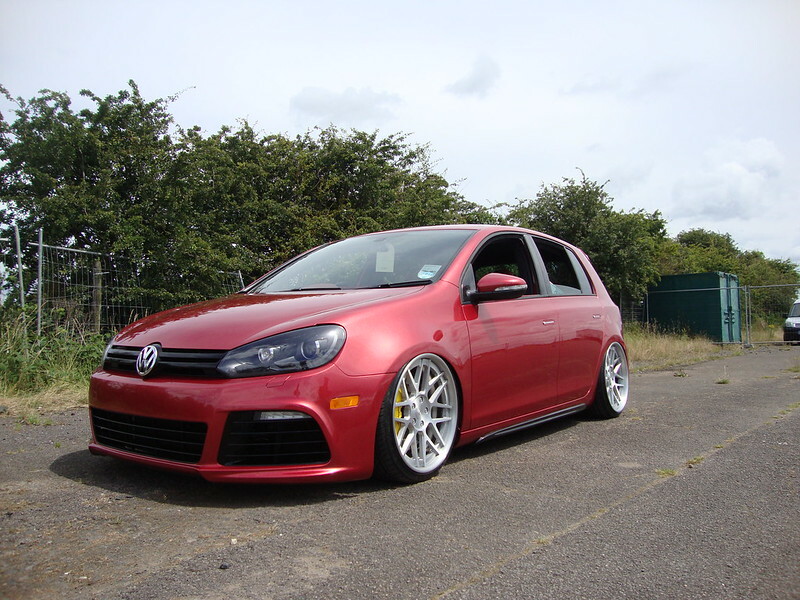 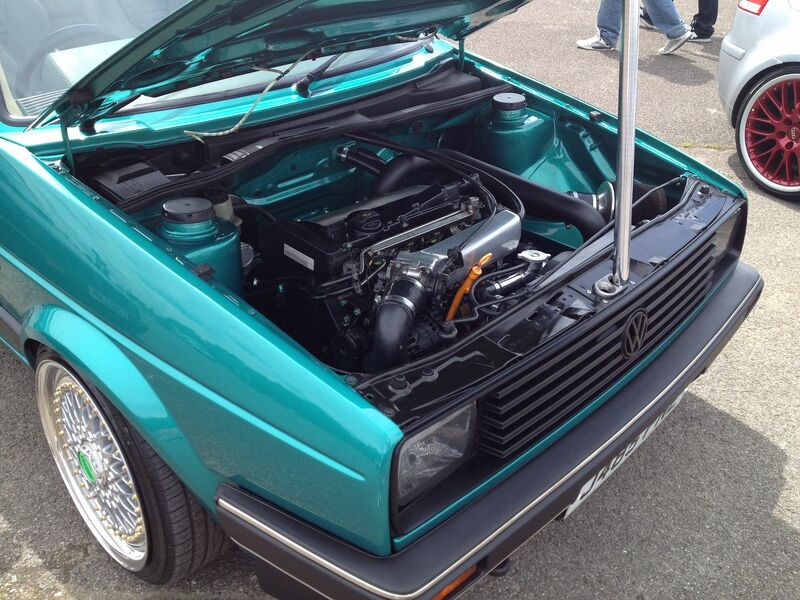 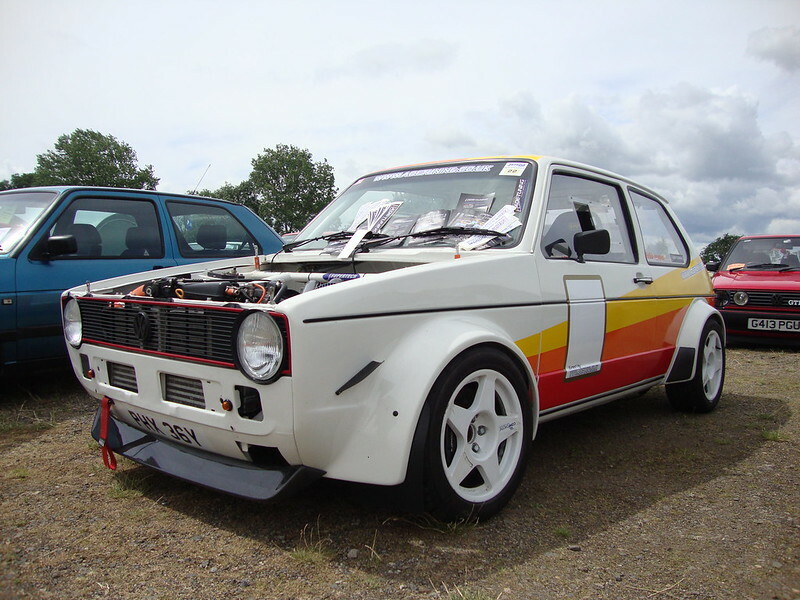 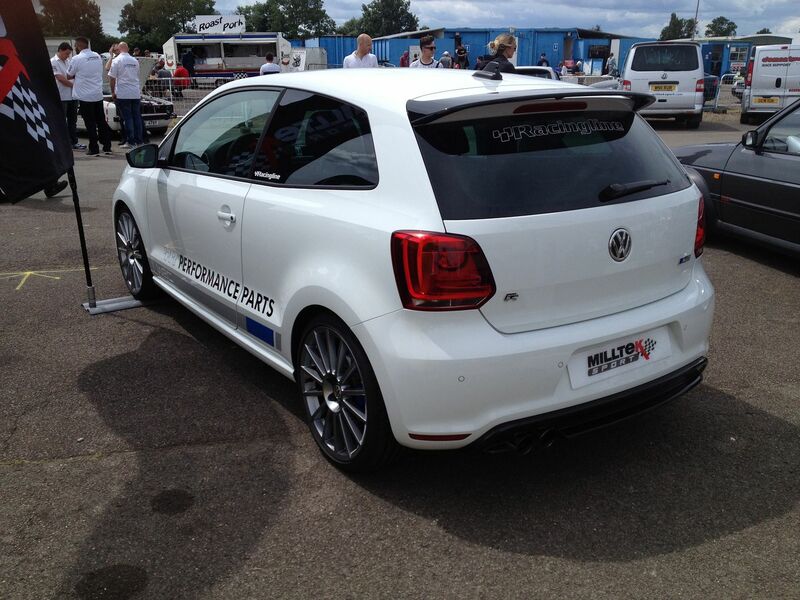 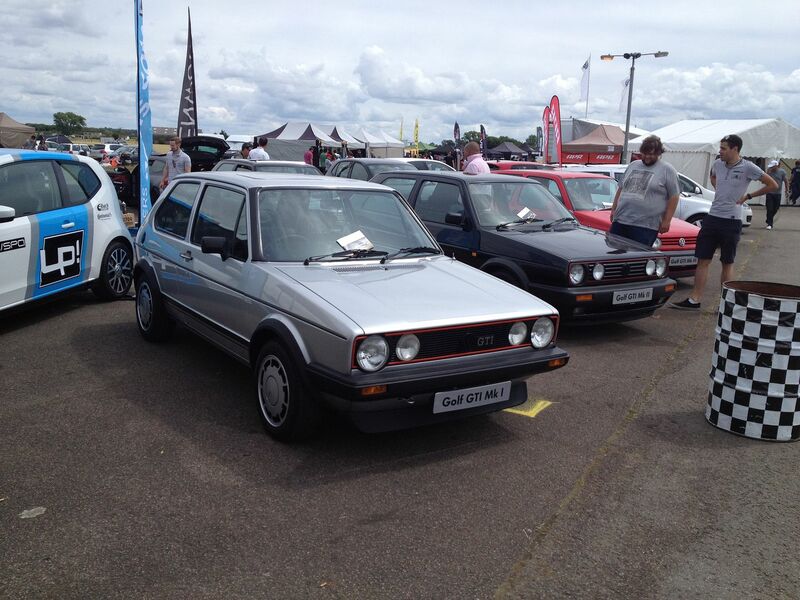 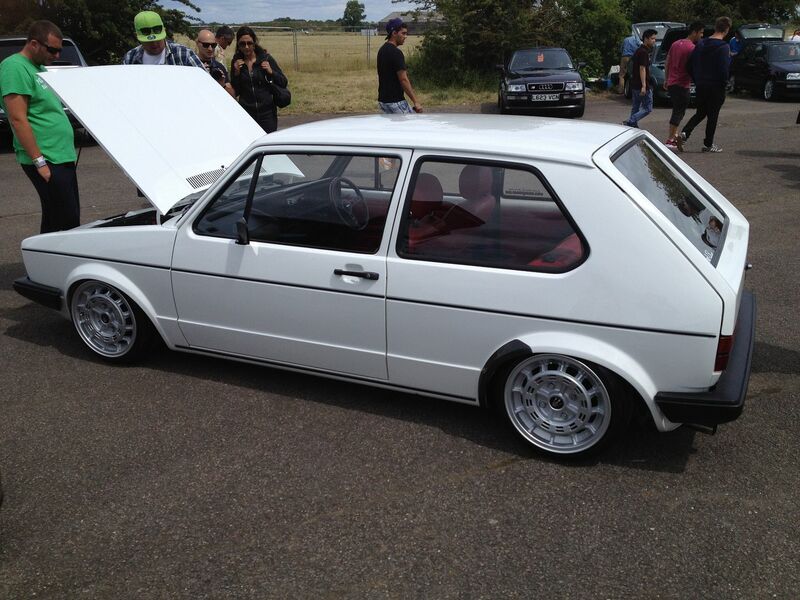 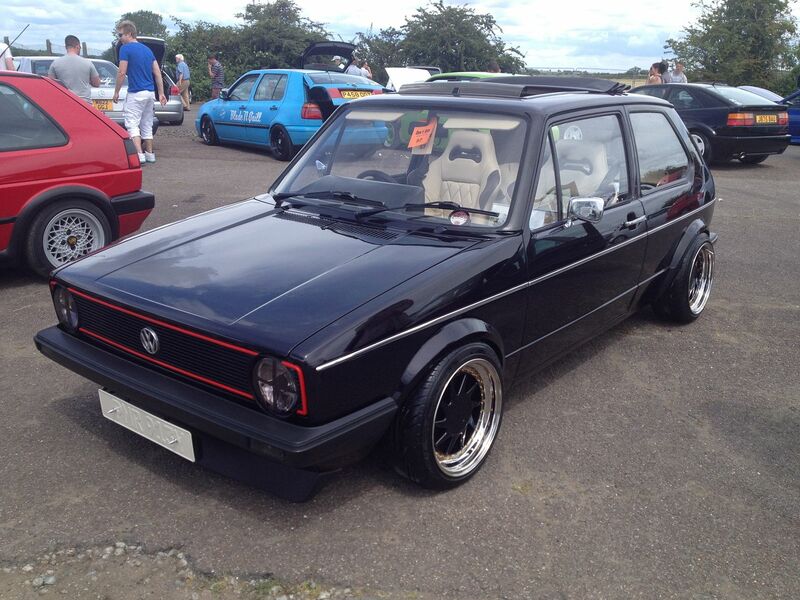 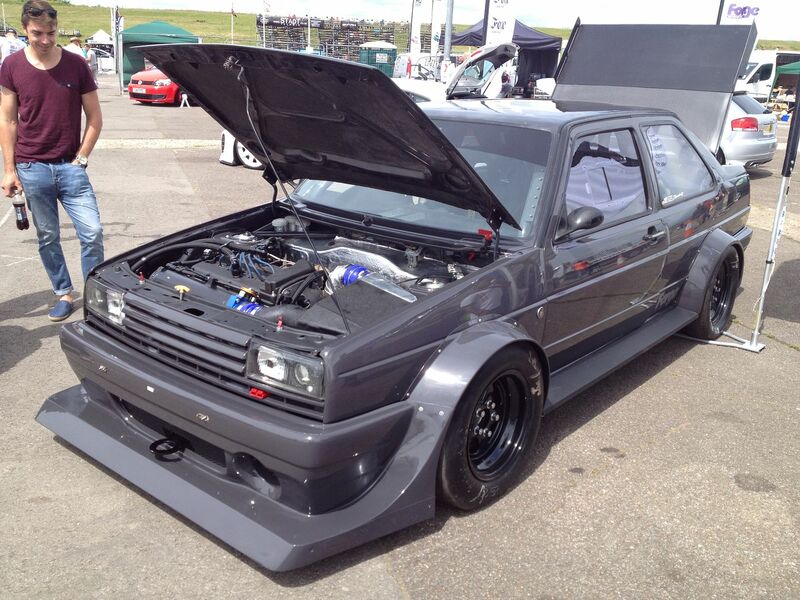 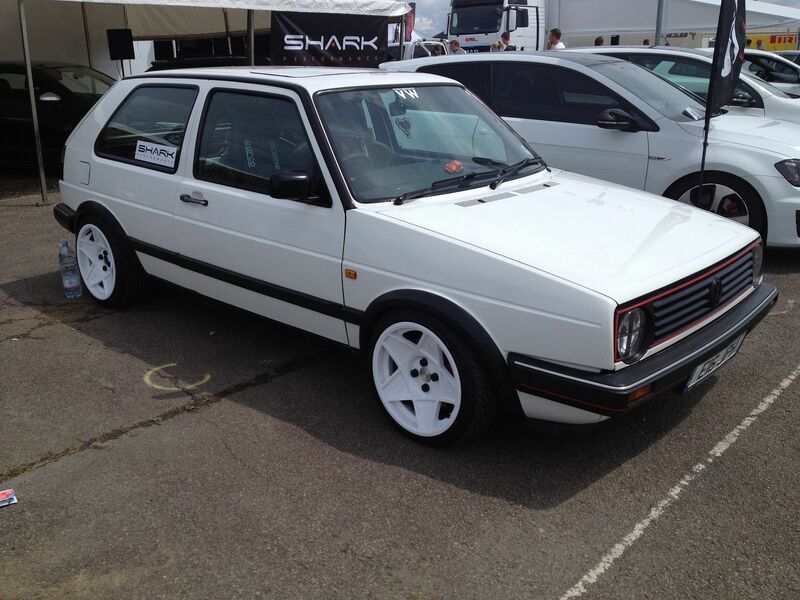 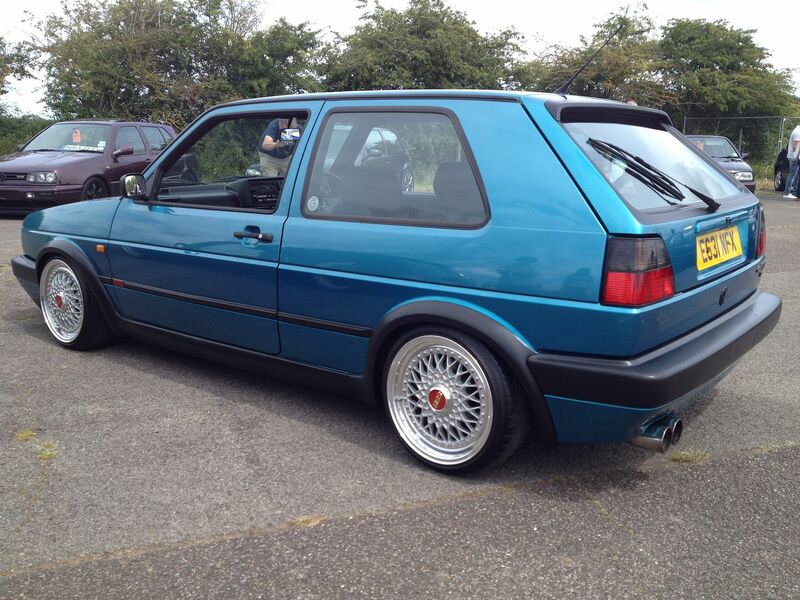 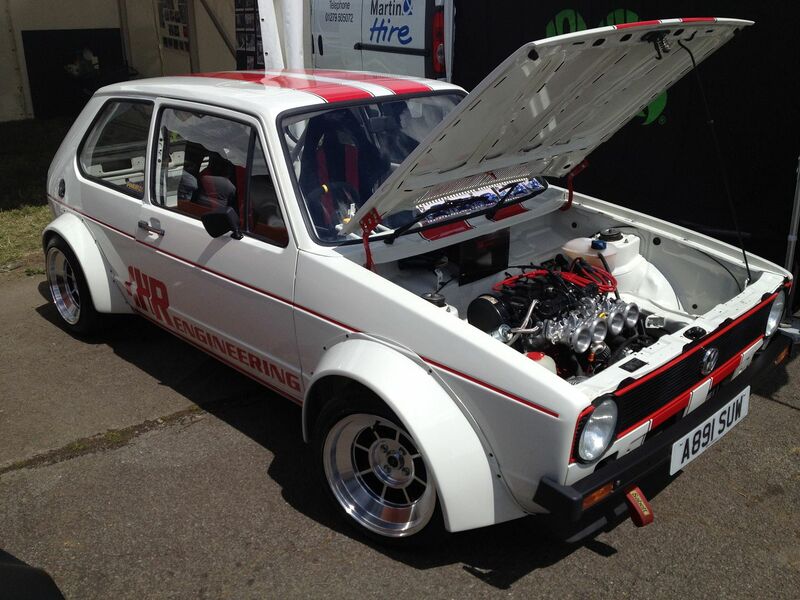 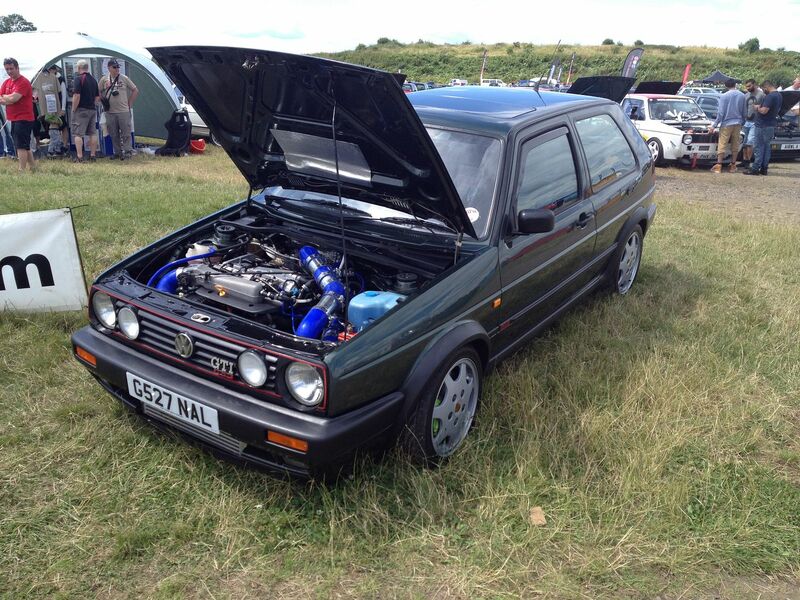 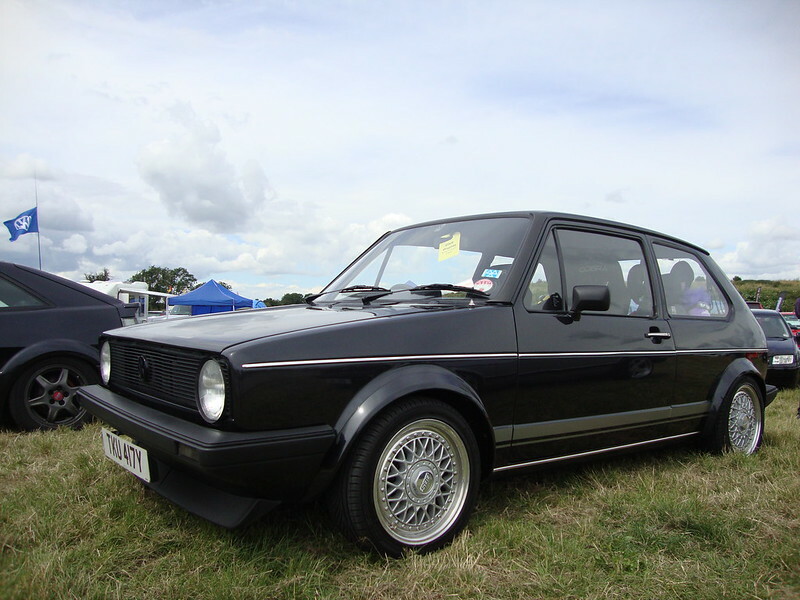 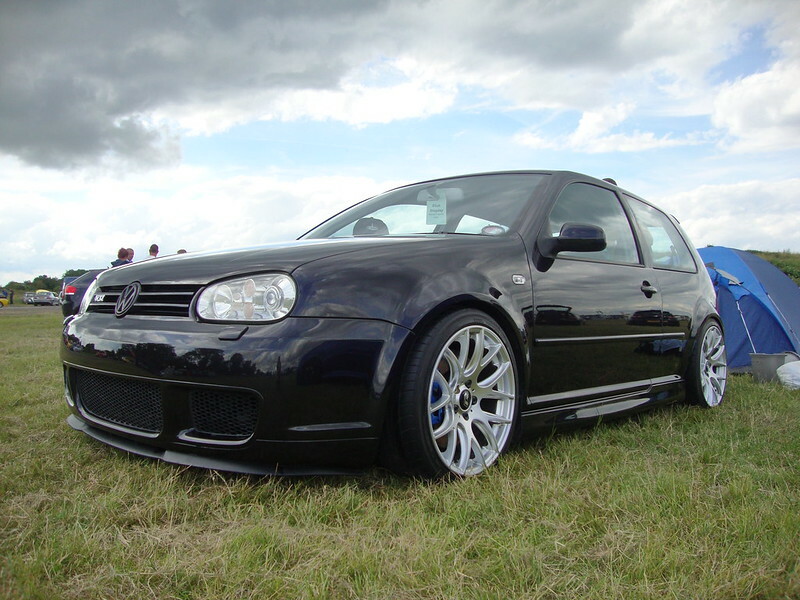 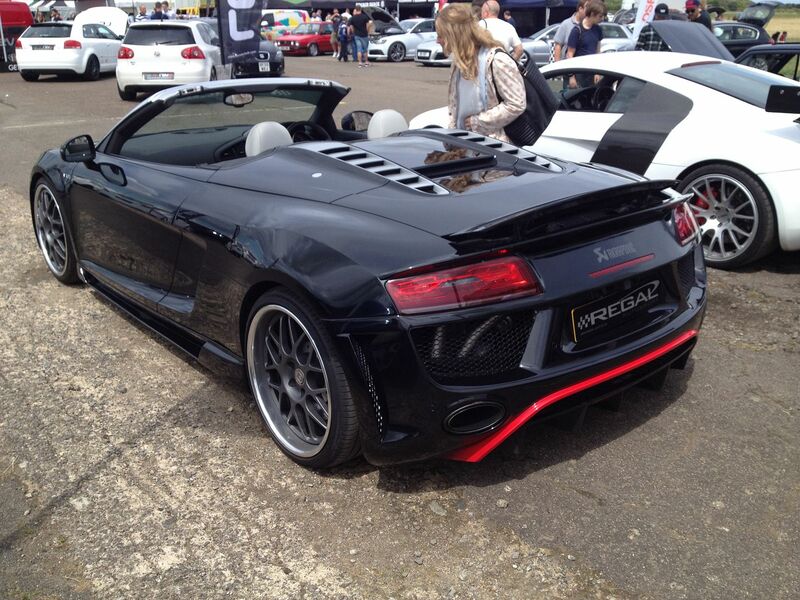 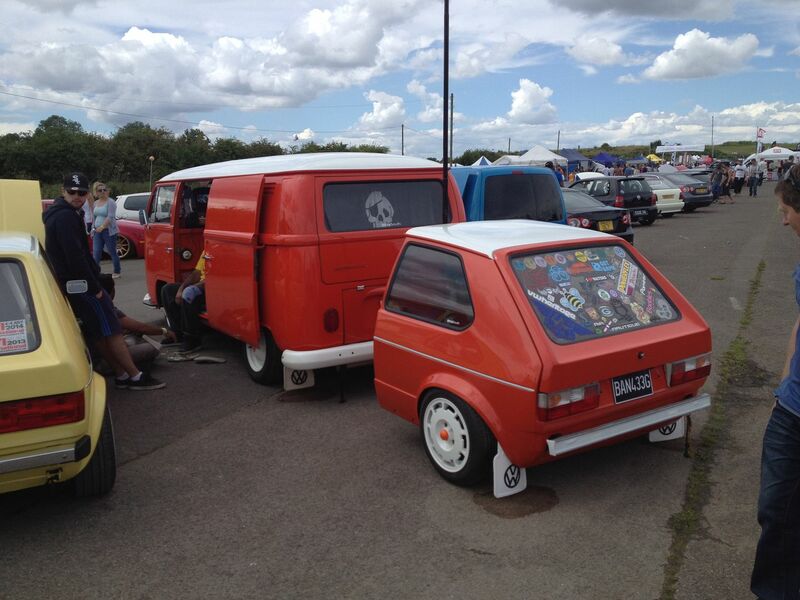 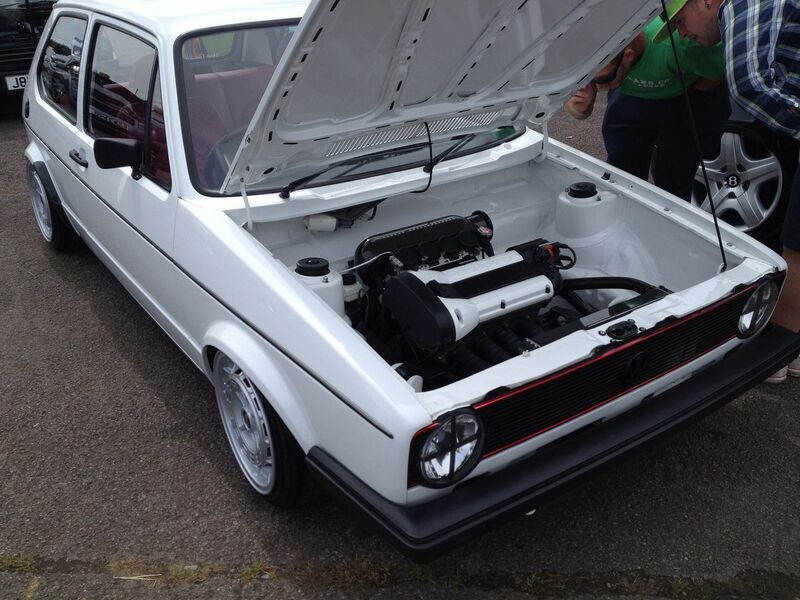 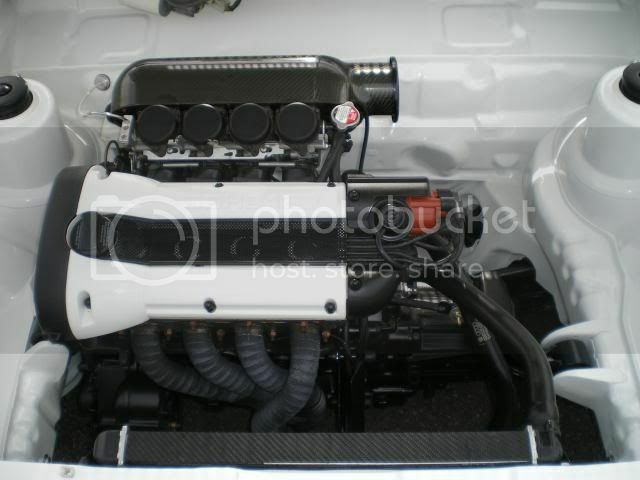 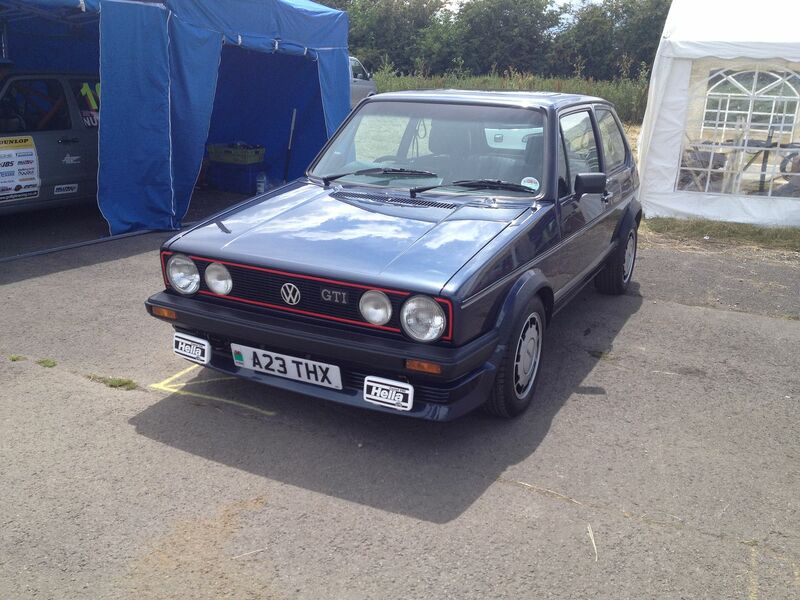 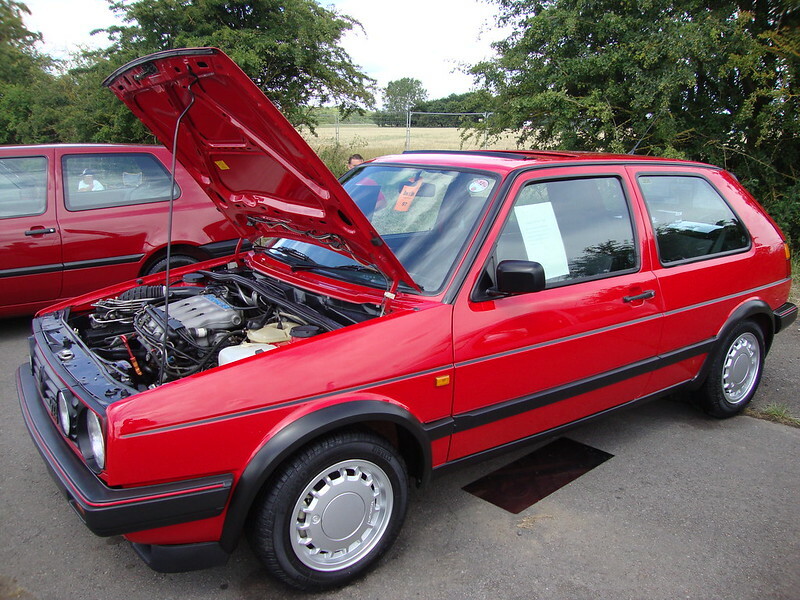 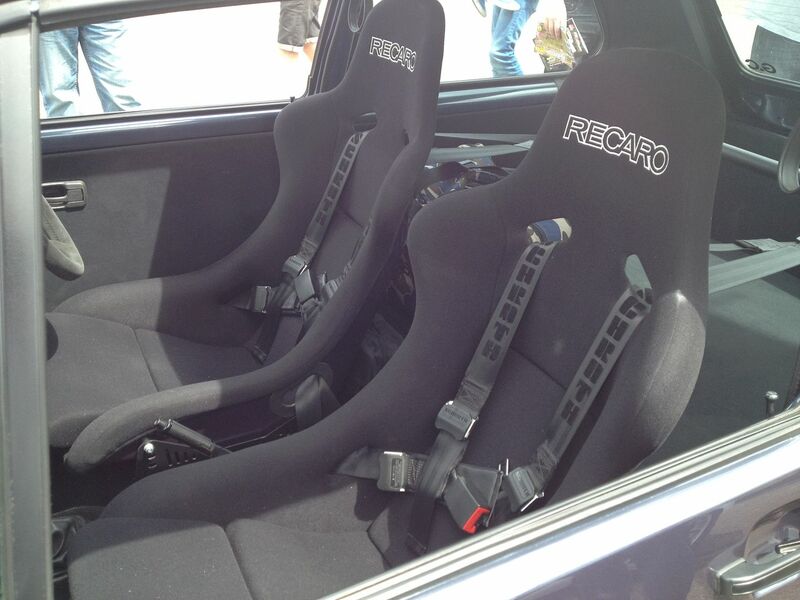 Here are the GTI International 2014 pictures & reports from Club GTI members. 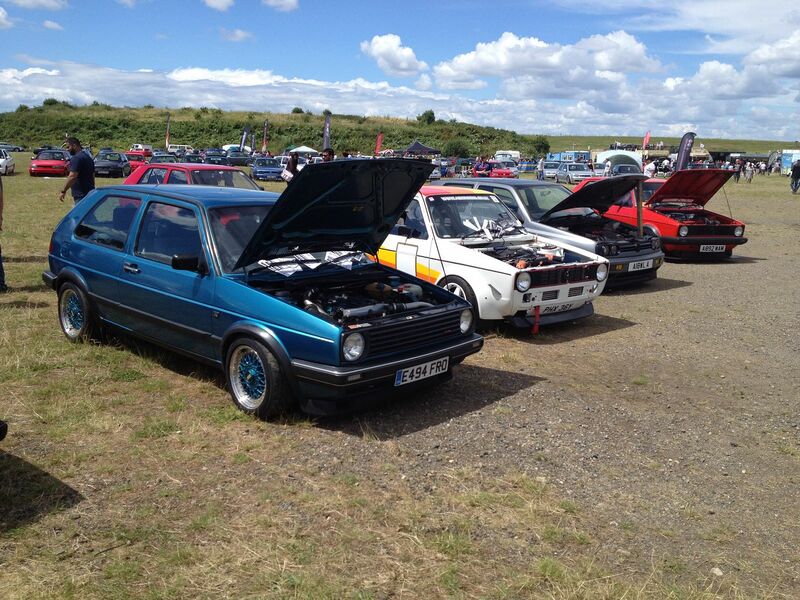 It was a cracking show with a massive turn out for Club GTI. 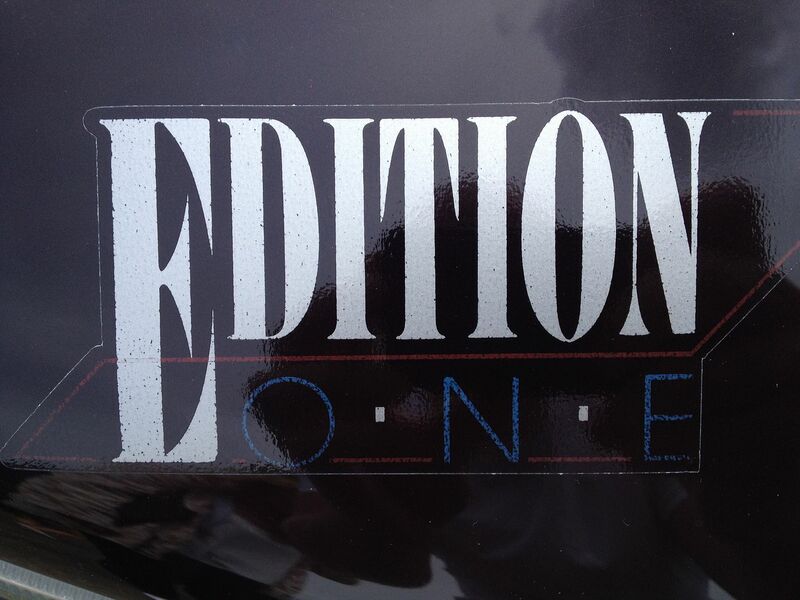 We hope you see you all next year! 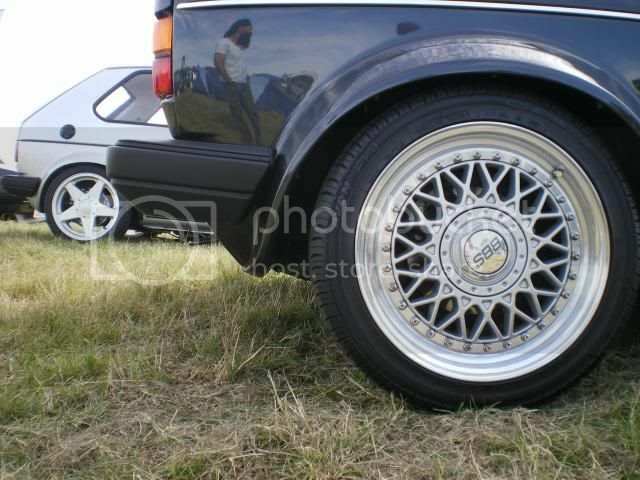 Why are the back wheels on this Beetle in the Show and Shine like this? 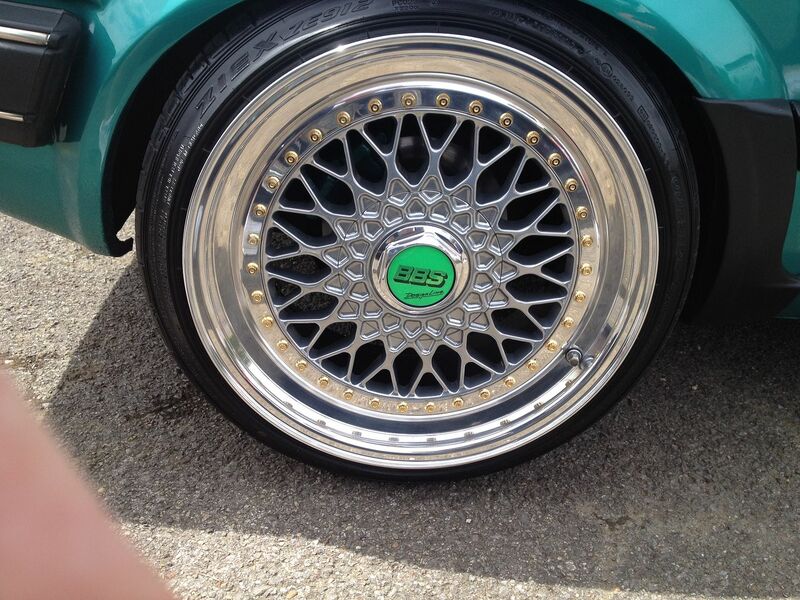 I would of taken more, but I had to shoot off early unfortunately. 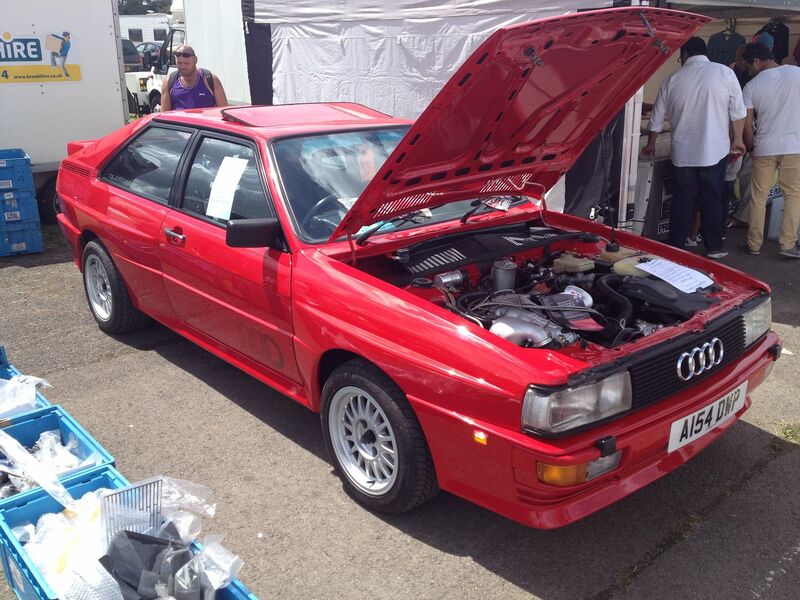 We had a great weekend, the UR Quattro was on my stall, it’s my mate Andy’s and it’s a hard car to pick fault with, he’s done literally everything to it that needed doing, and used genuine parts from us too. 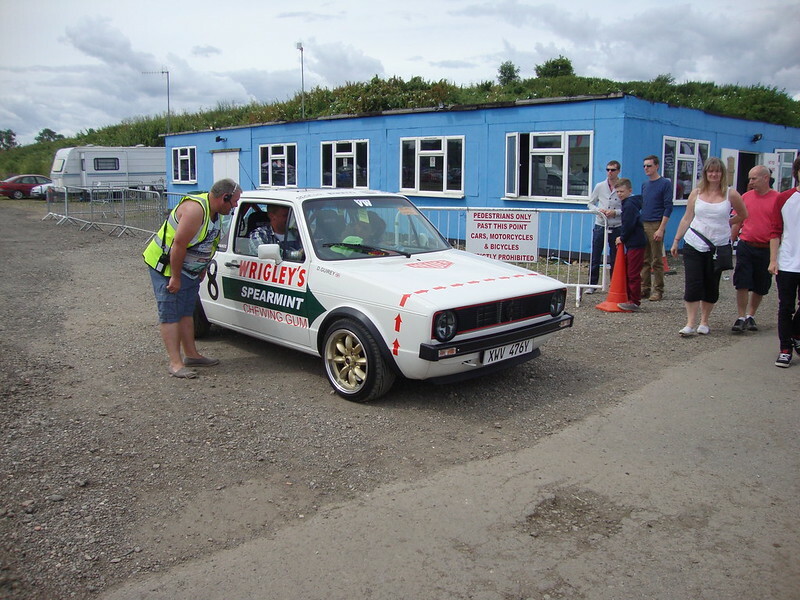 It could have been a bit busier from a traders point of view, but the scene does seem to be a bit dominated by mapping and exhaust companies these days, but we enjoyed and. 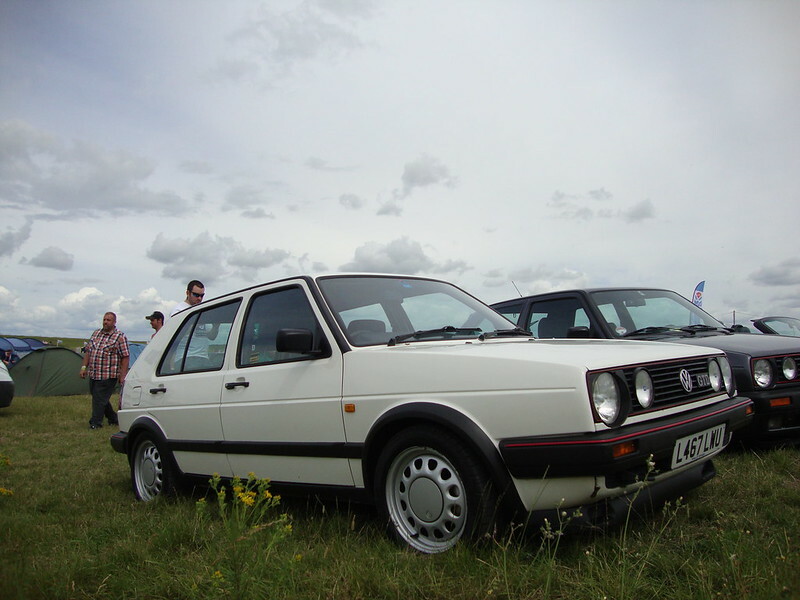 The Rallye on our stand drew some favourable comments too, and someone is apparently coming down on Wednesday with a deposit for it. 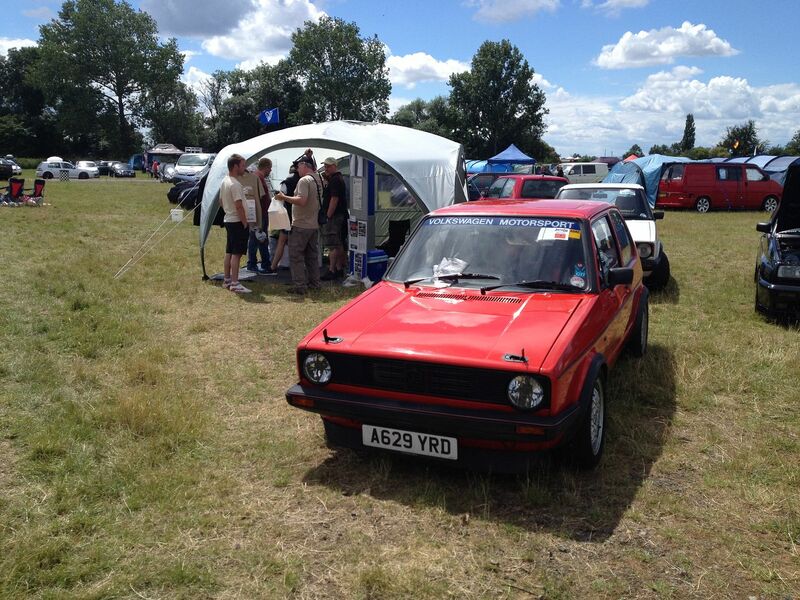 Thanks to all that came and chatted, it was good to catch up with some forum users and also some other traders that I haven’t seen for a numbers of years, including Jim from Awesome who recognised me having not seen me for 20+ years. 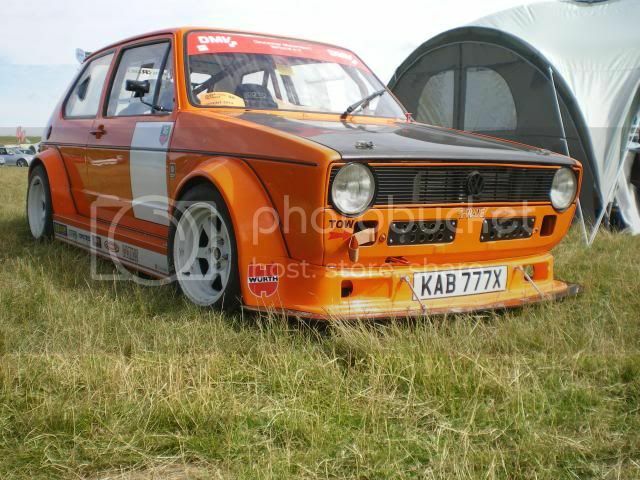 Will we be back next year, not sure yet but it was a good weekend regardless. 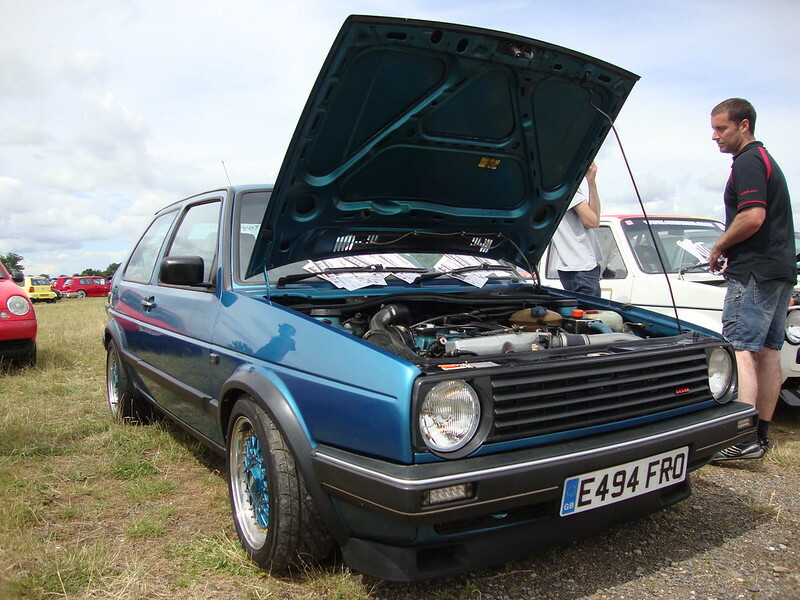 Select few from the weekend… Quality on the Club stand was excellent, nice to see some of the motors I’ve been reading builds threads of in the metal. 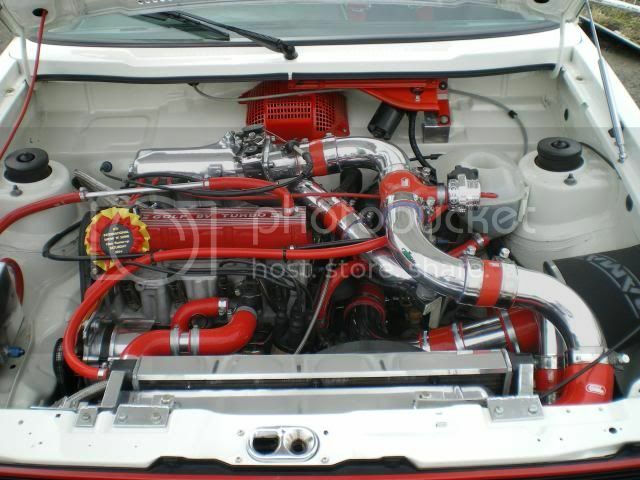 Wow those are nice shots! 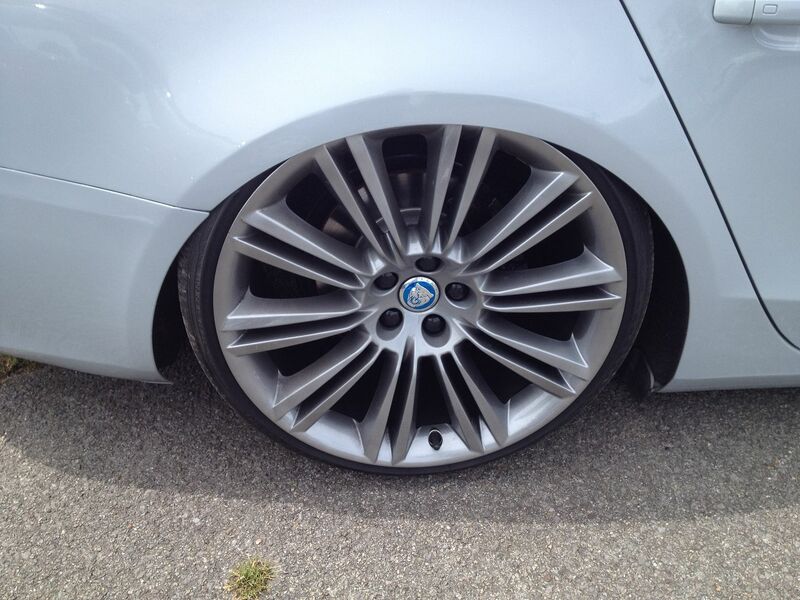 I spotted this too – talented work and Maserati wheels. 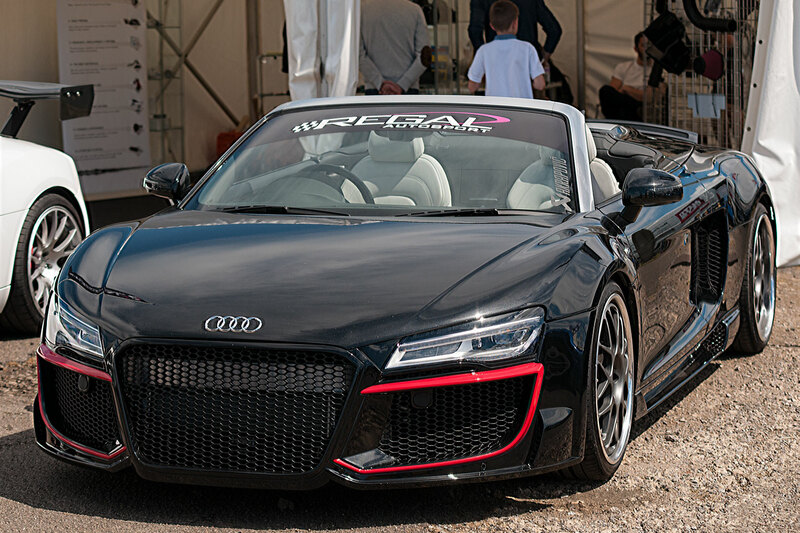 Audacious! 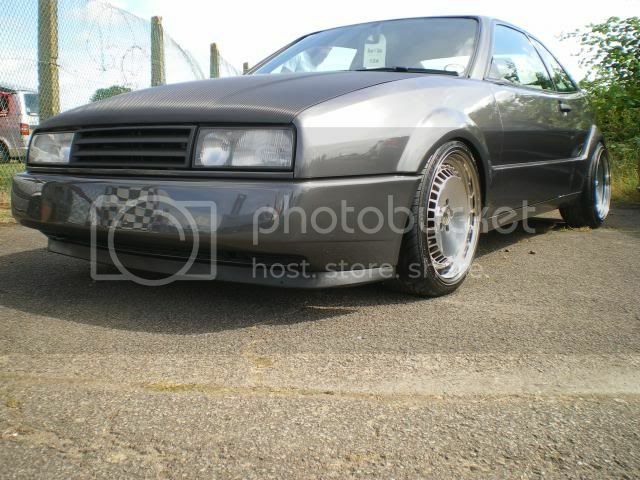 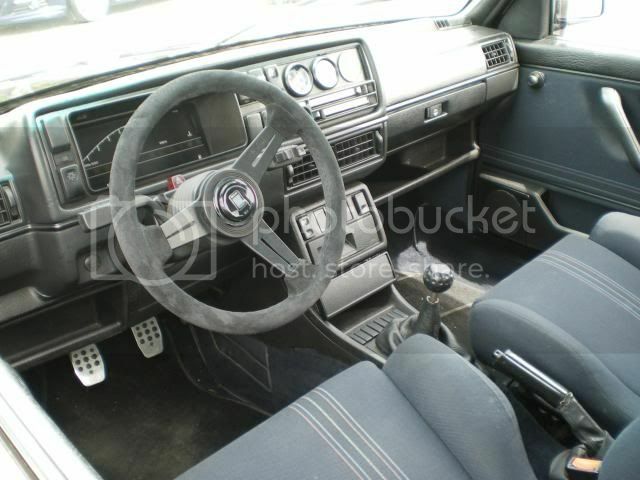 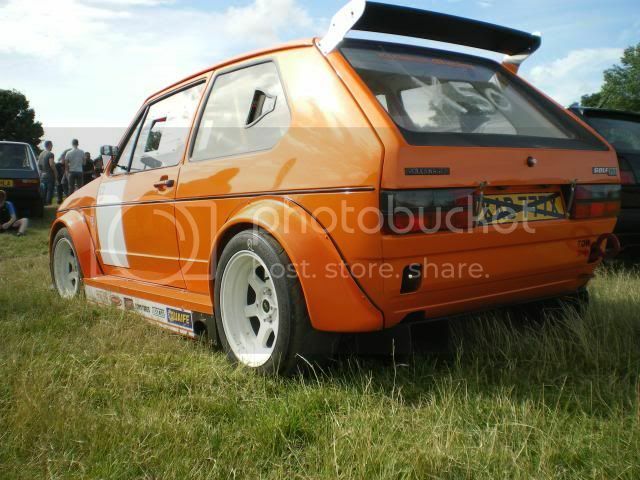 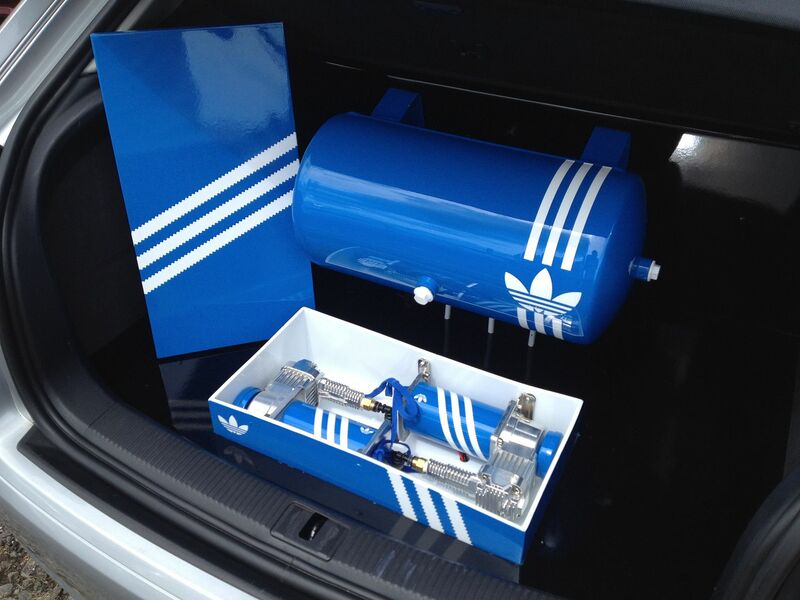 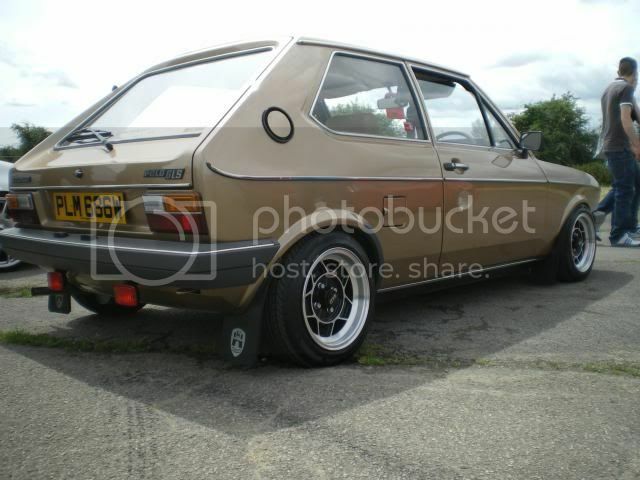 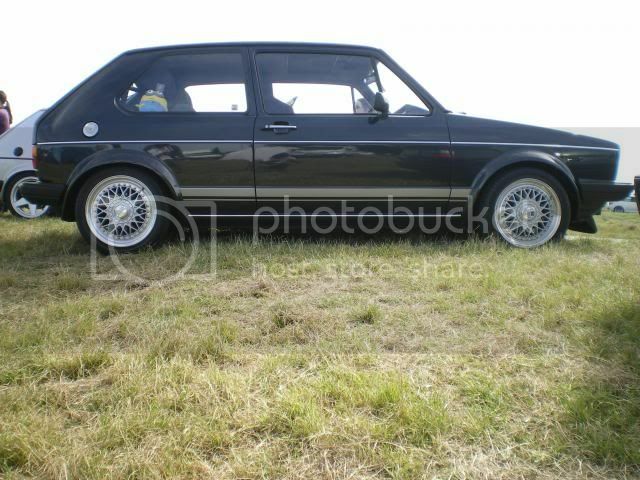 Next VW Festival 2014 Harewood House, Leeds. 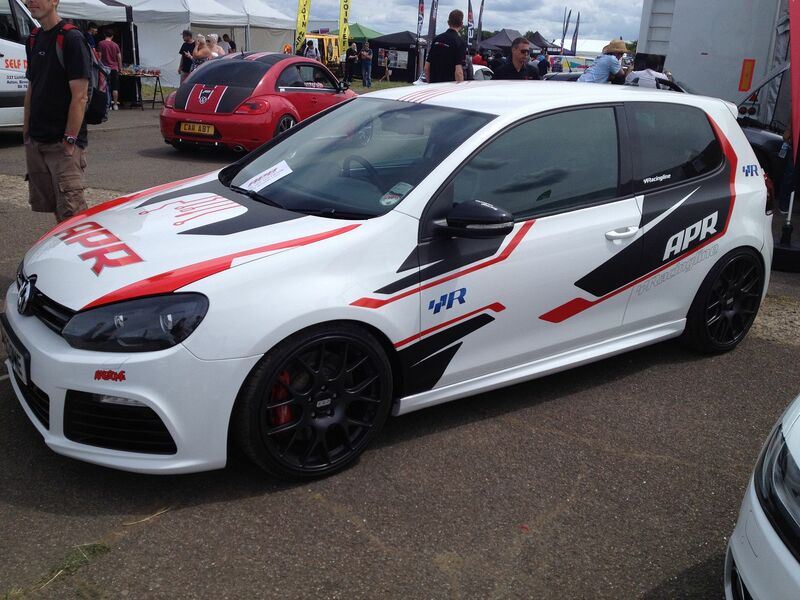 Friday 15th to Sunday 17th August 2014.